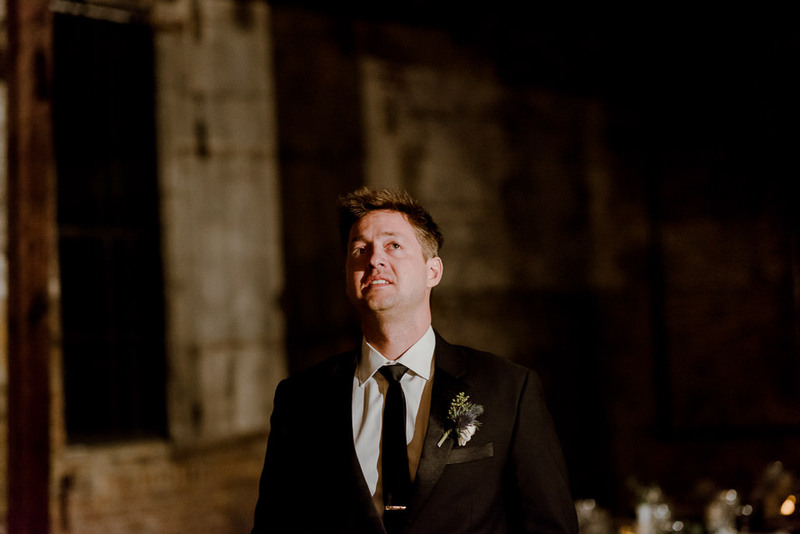 Whipping winds and frigid temperatures. 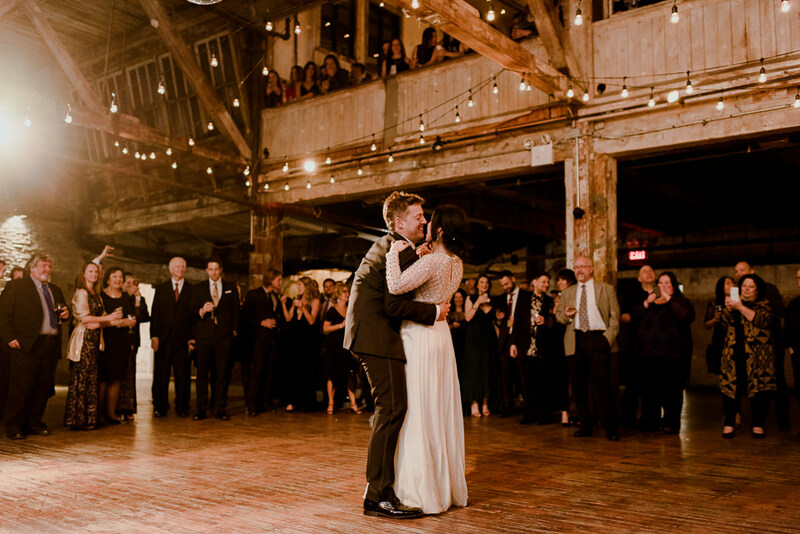 What a dream wedding is made of, right? 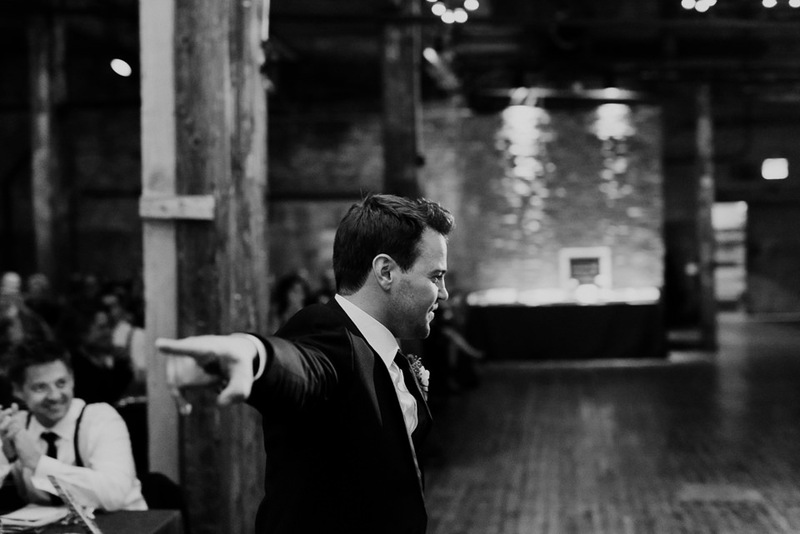 Not exactly, but regardless it didn’t slow Casey & Nick down for even a second. 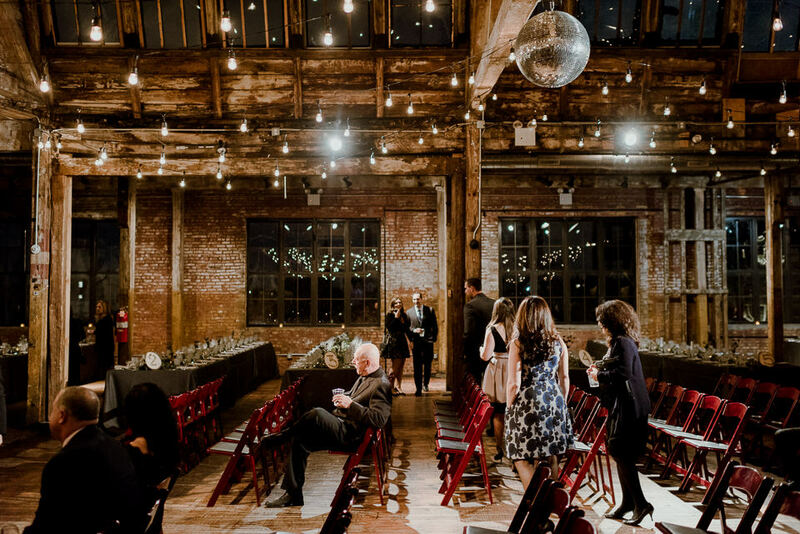 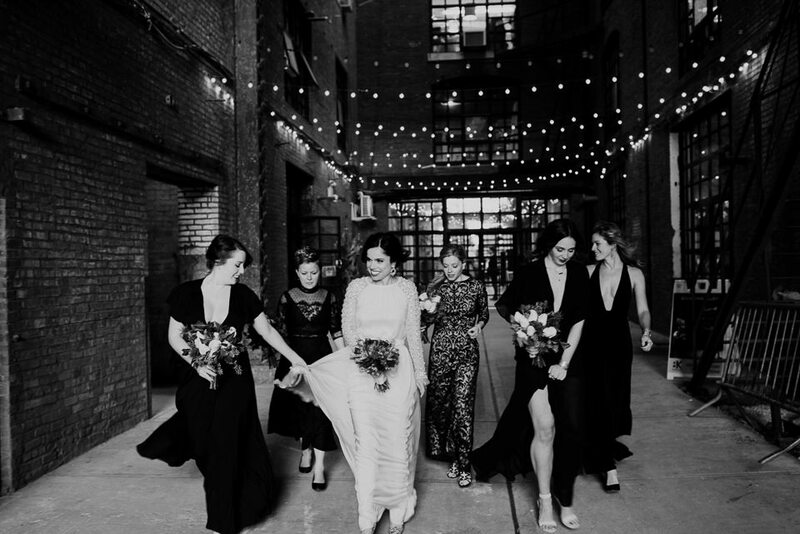 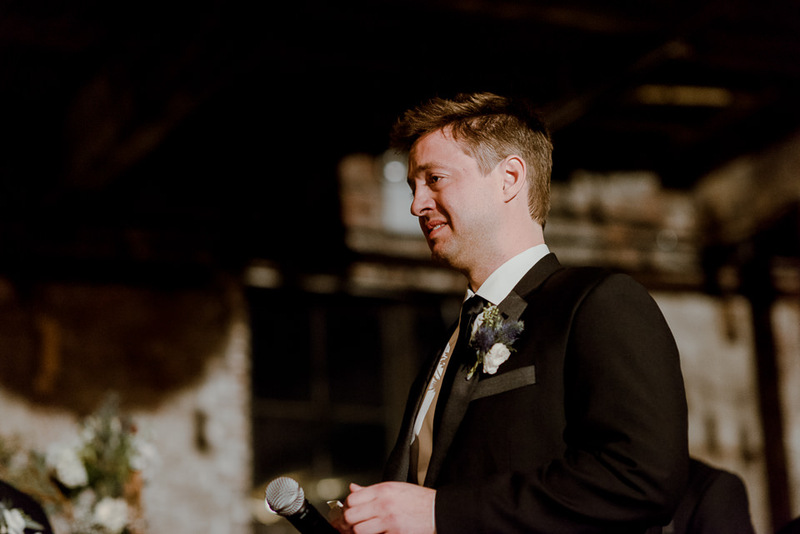 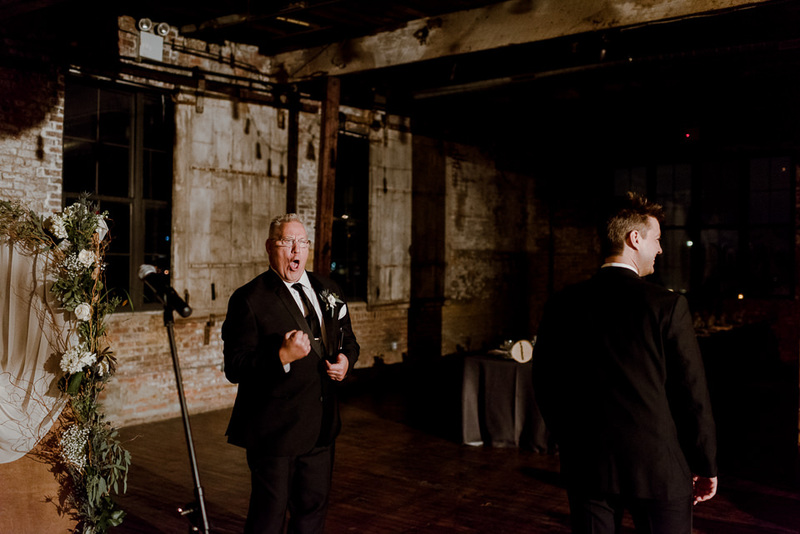 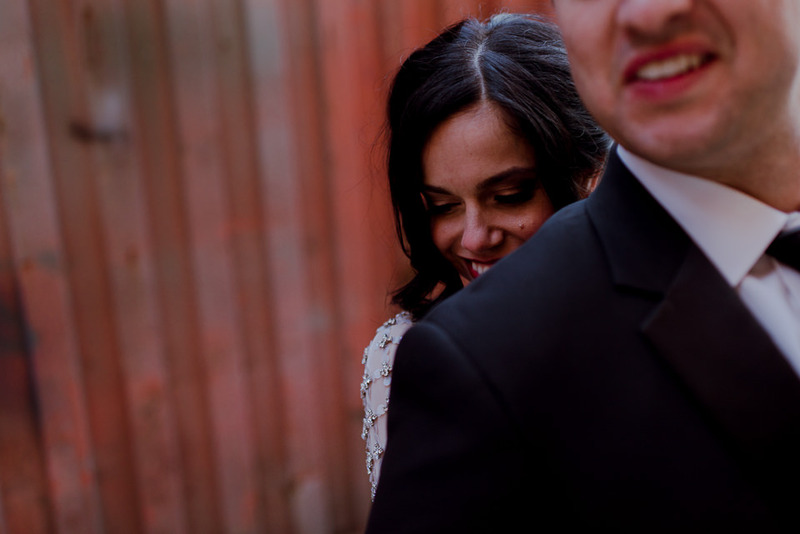 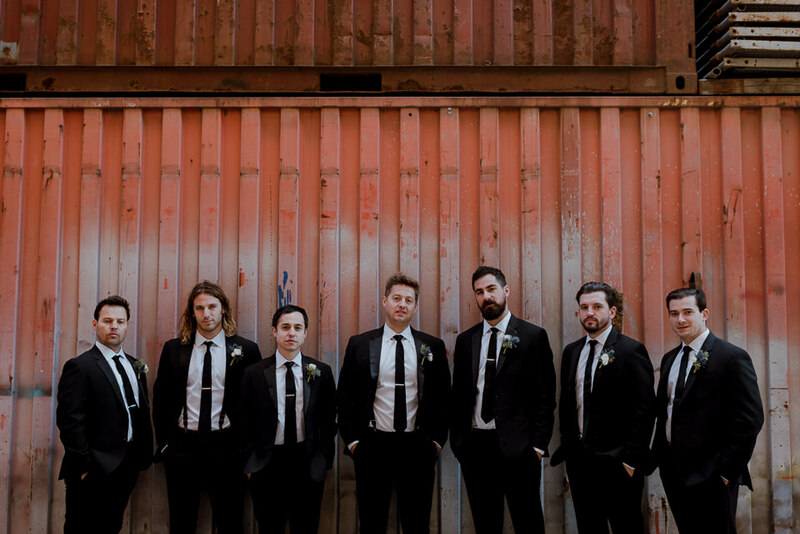 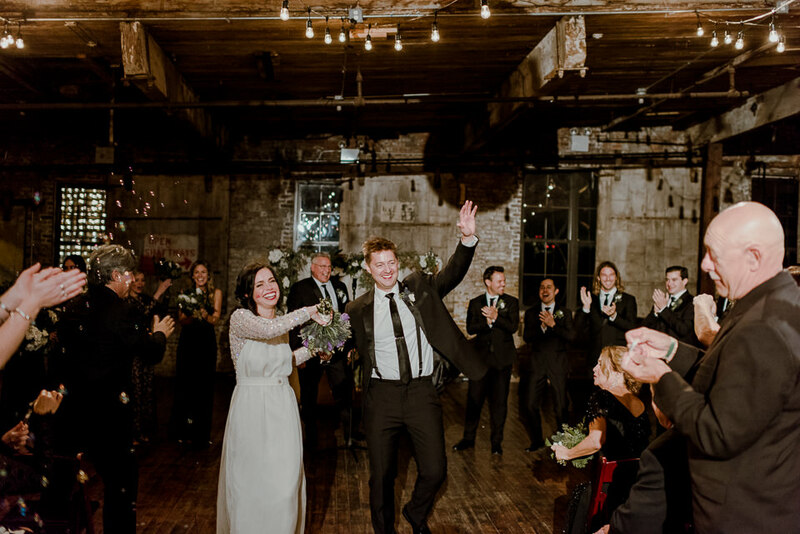 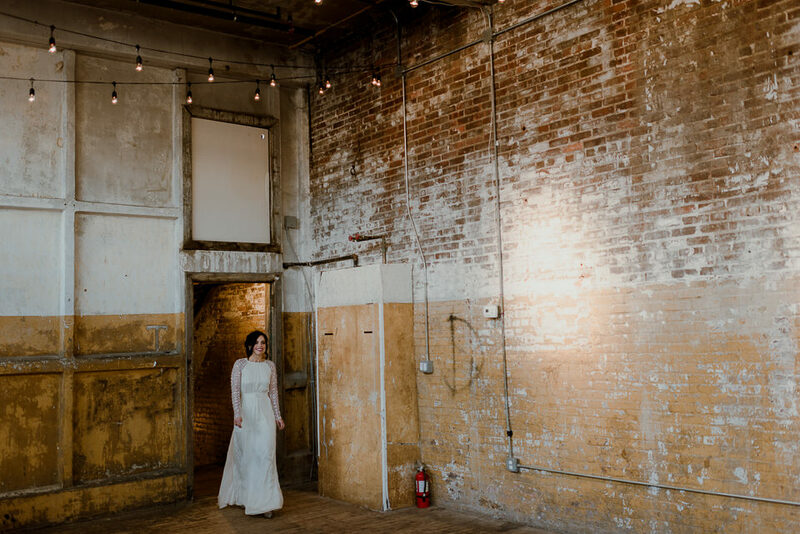 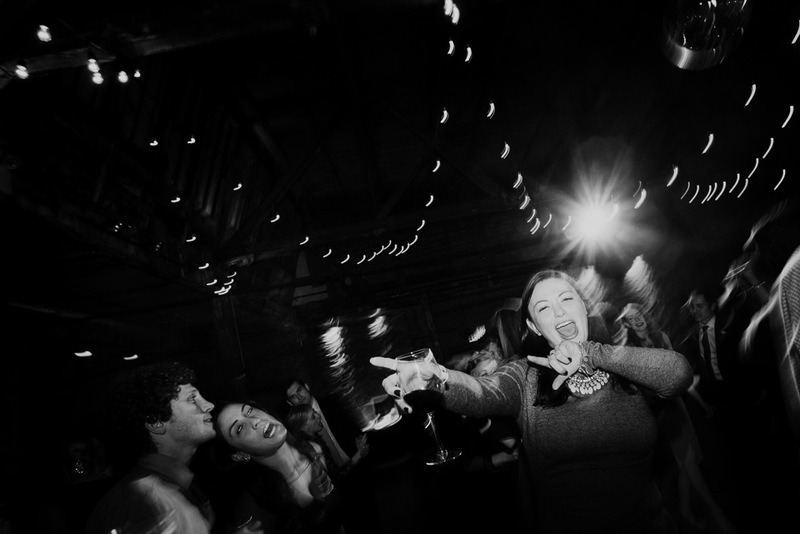 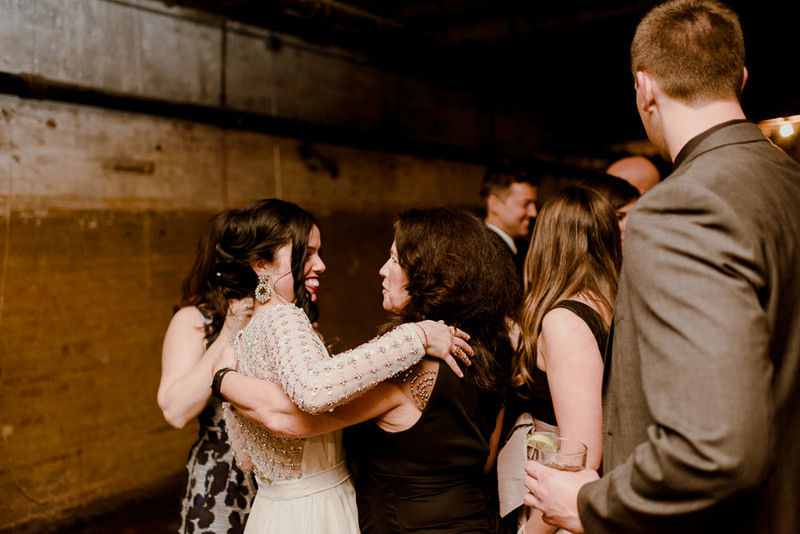 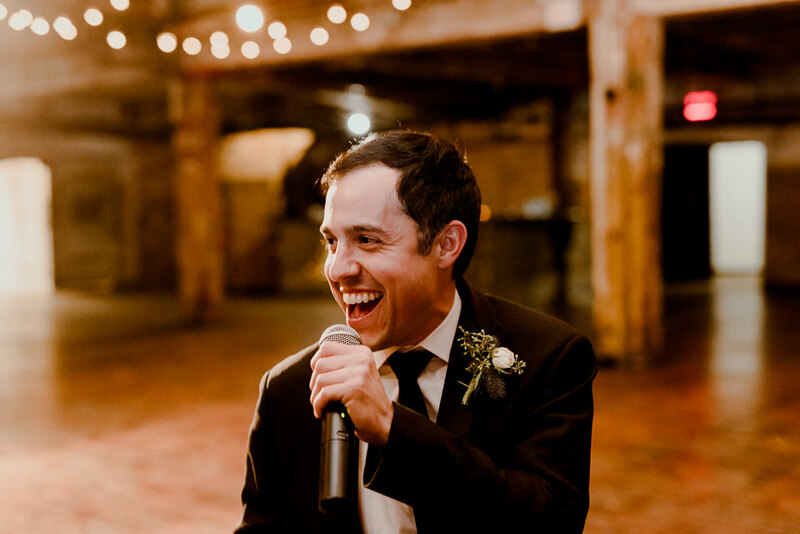 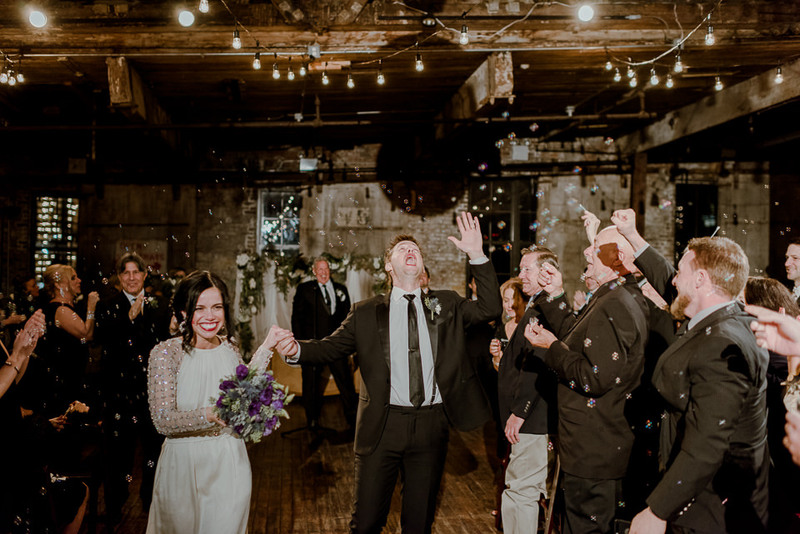 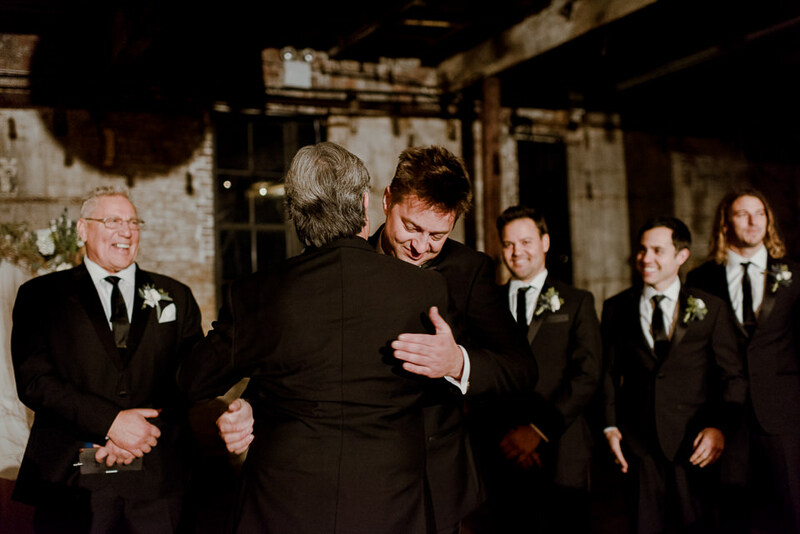 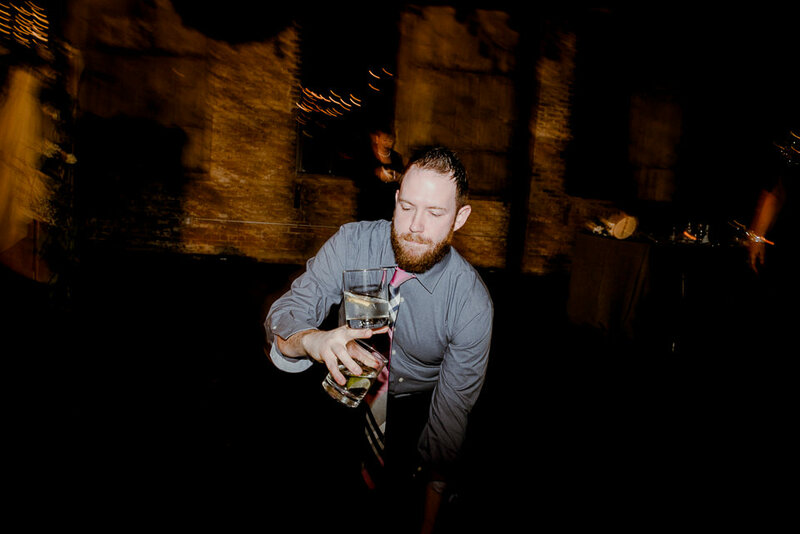 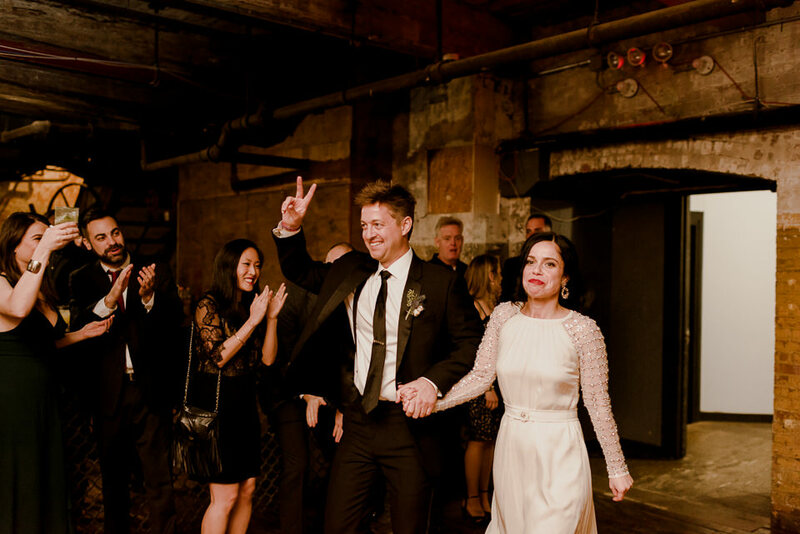 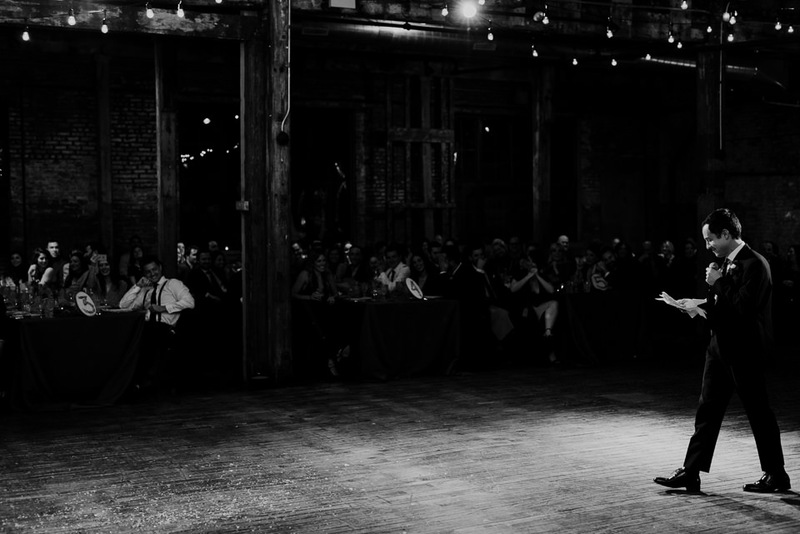 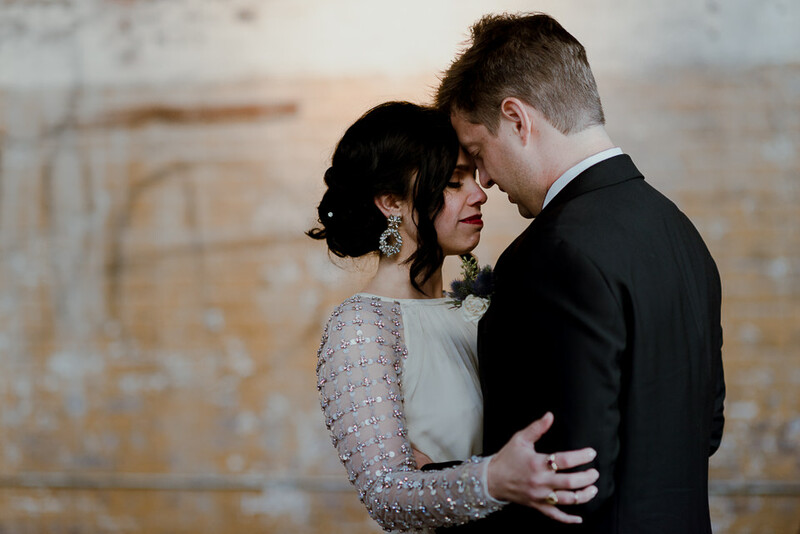 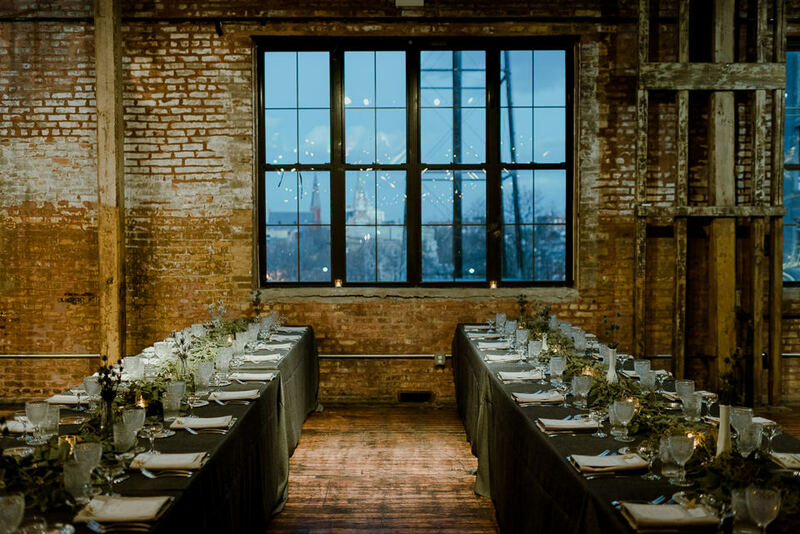 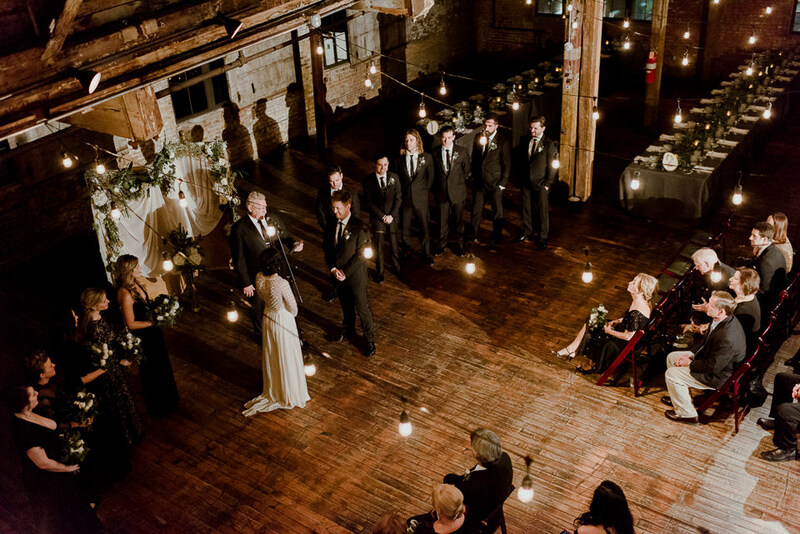 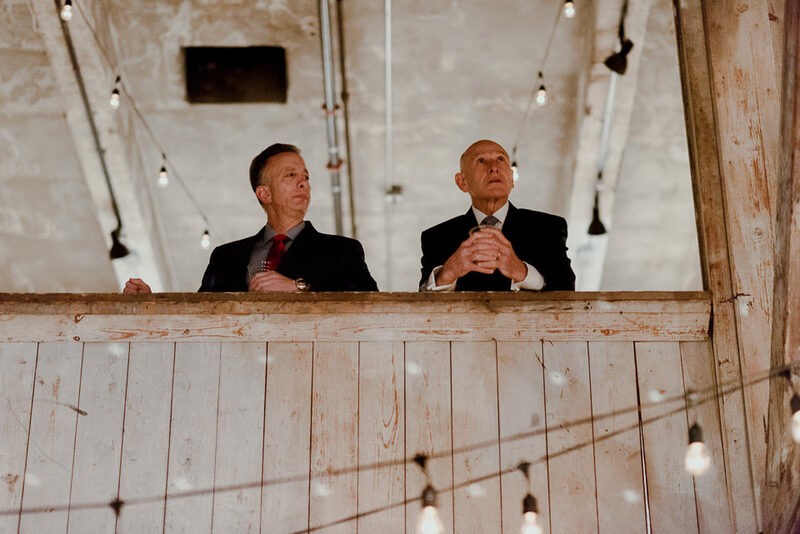 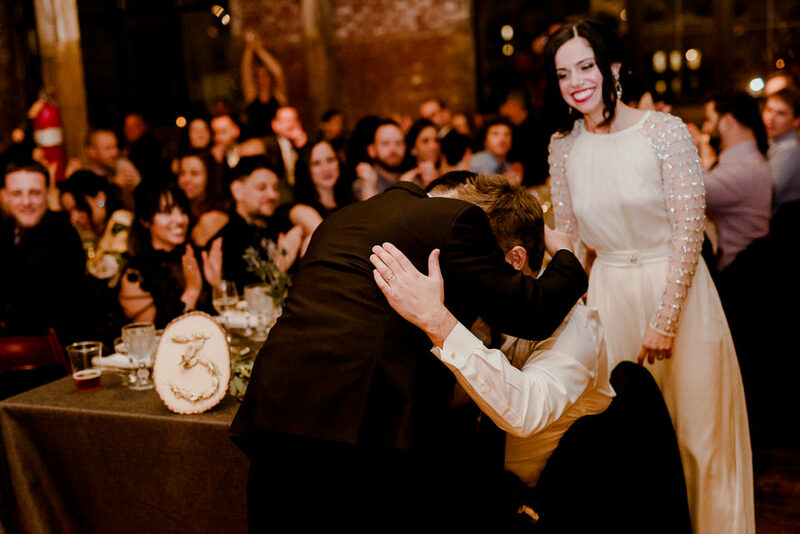 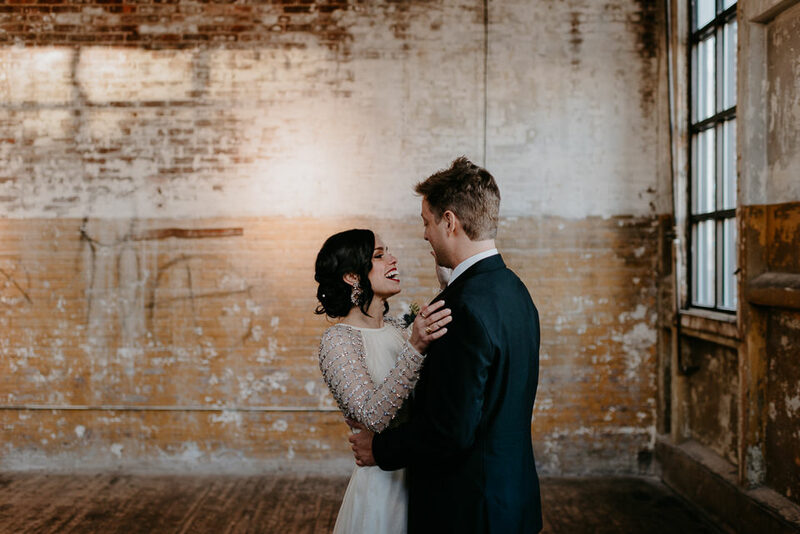 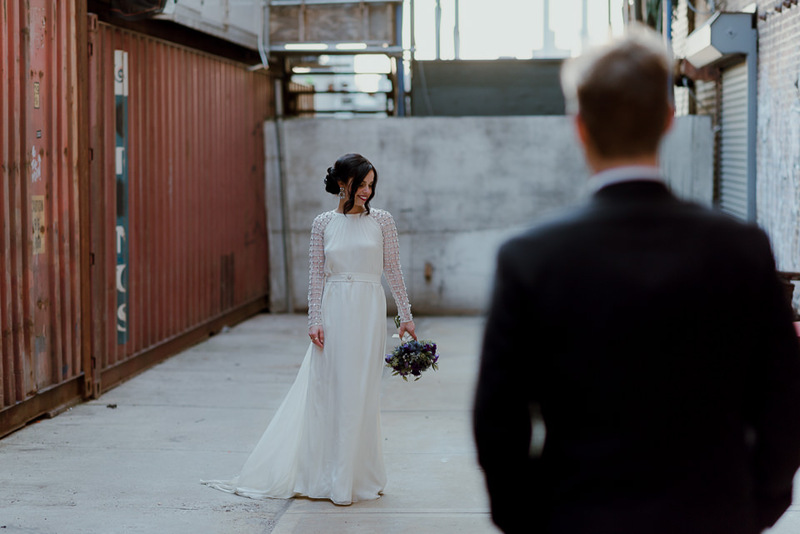 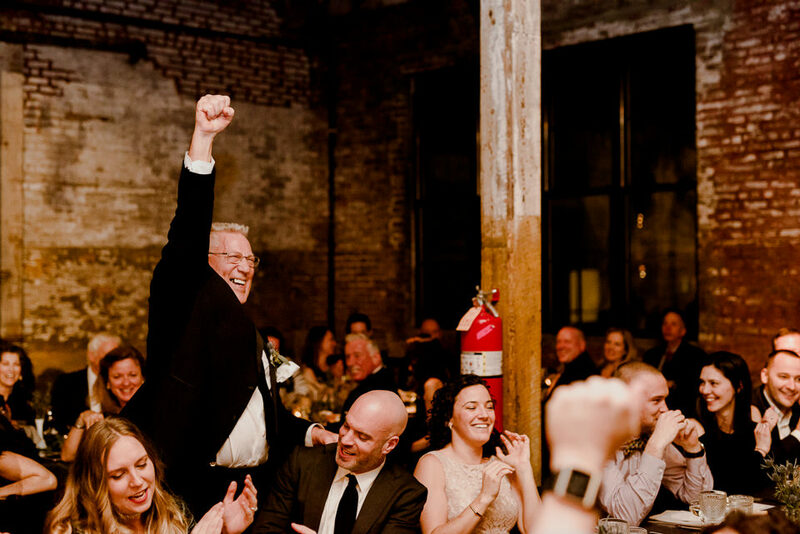 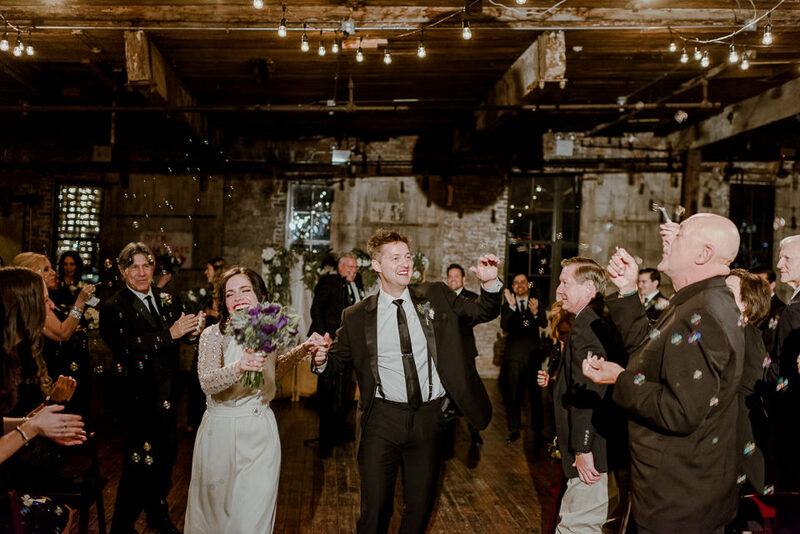 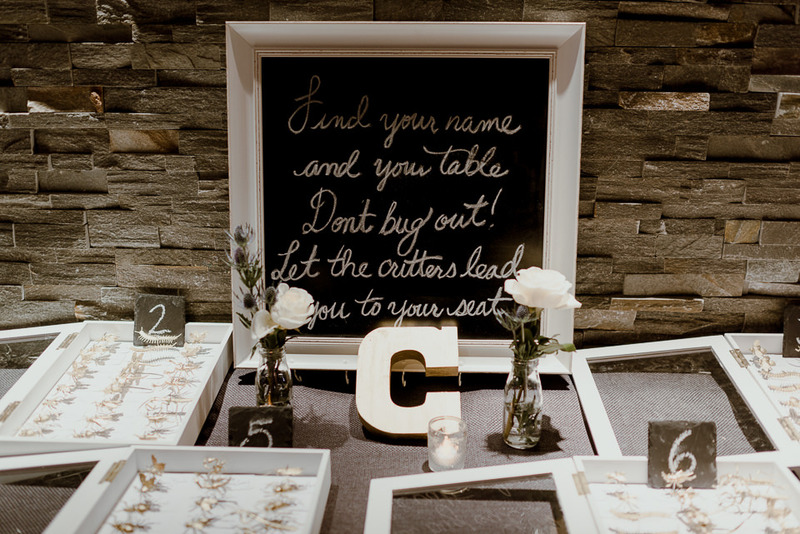 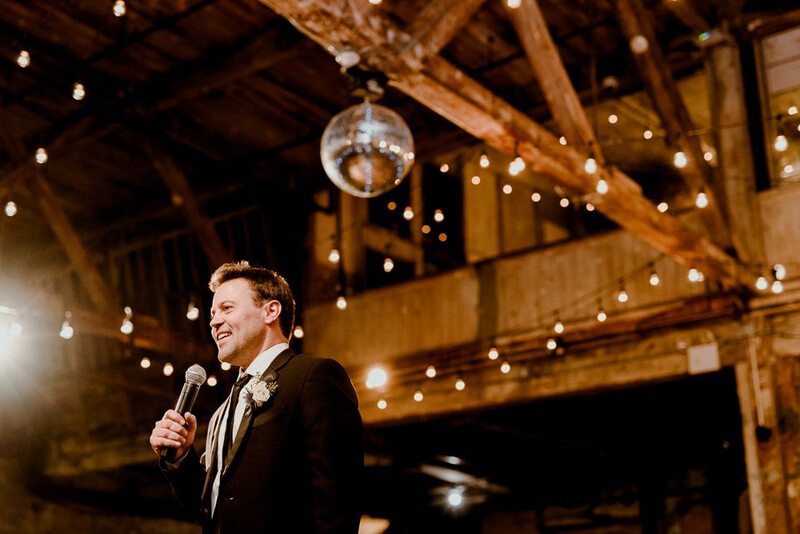 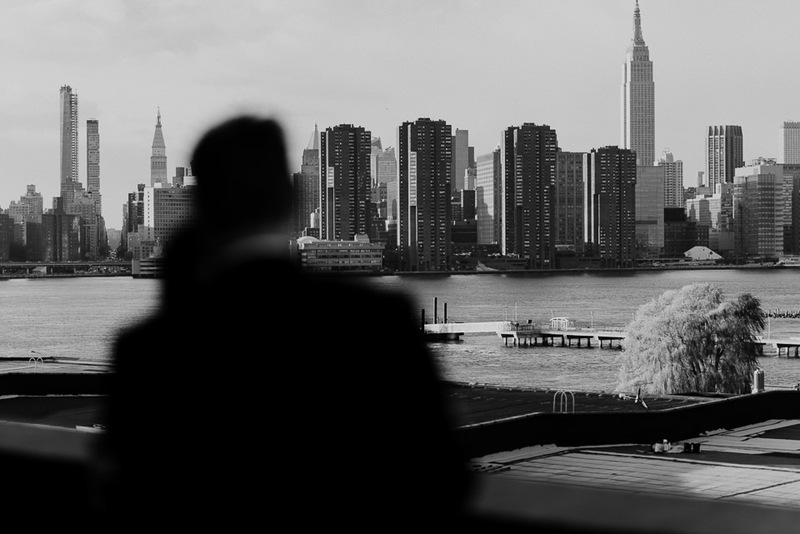 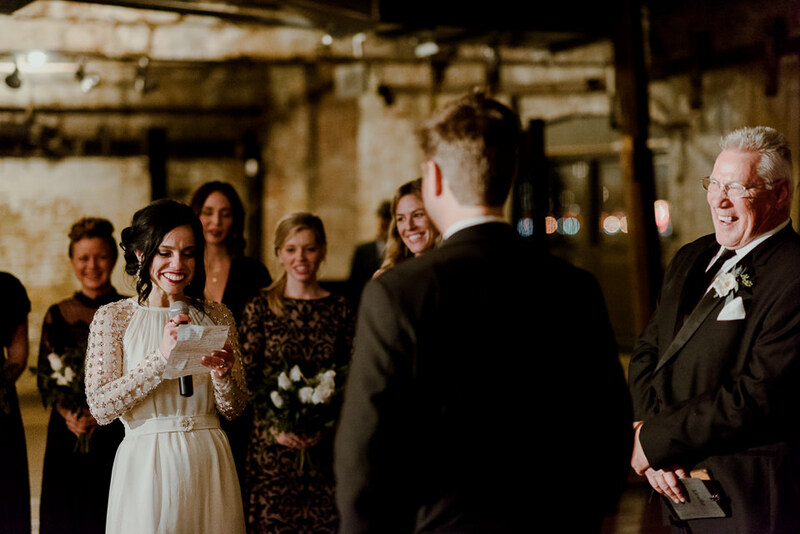 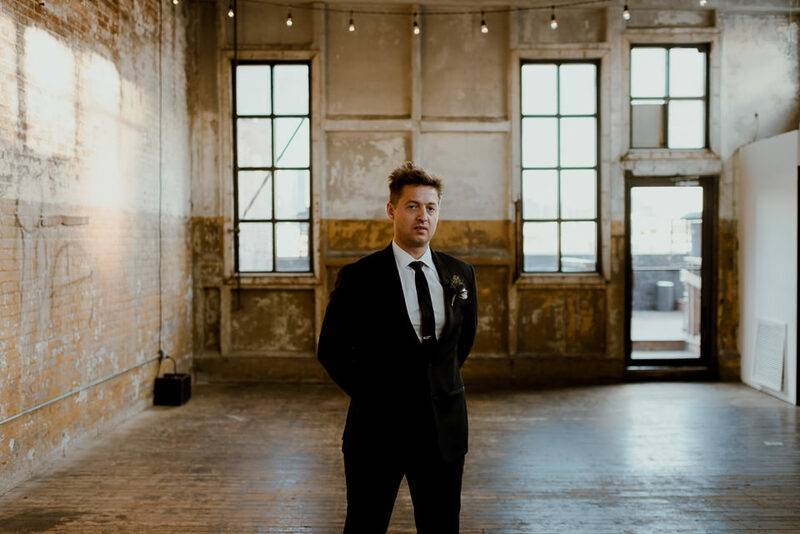 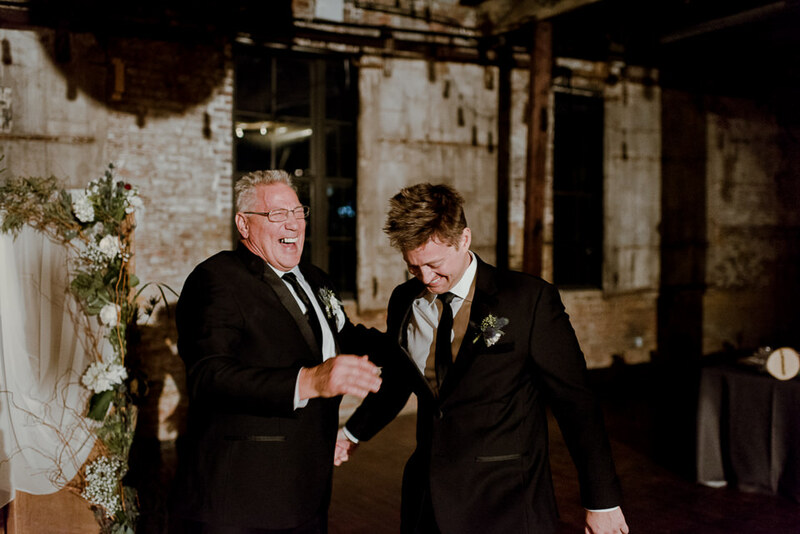 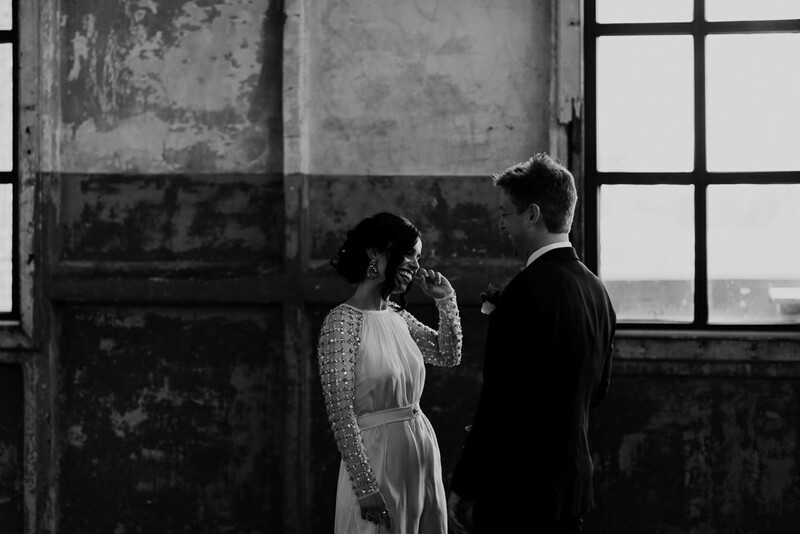 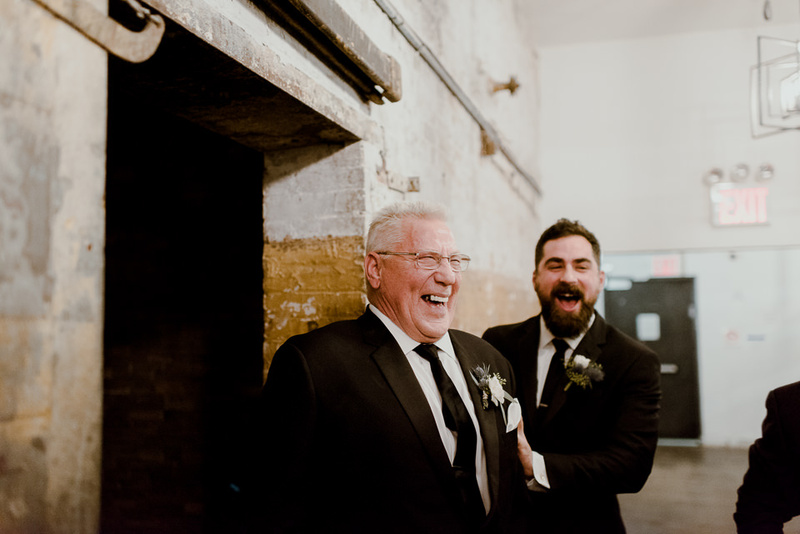 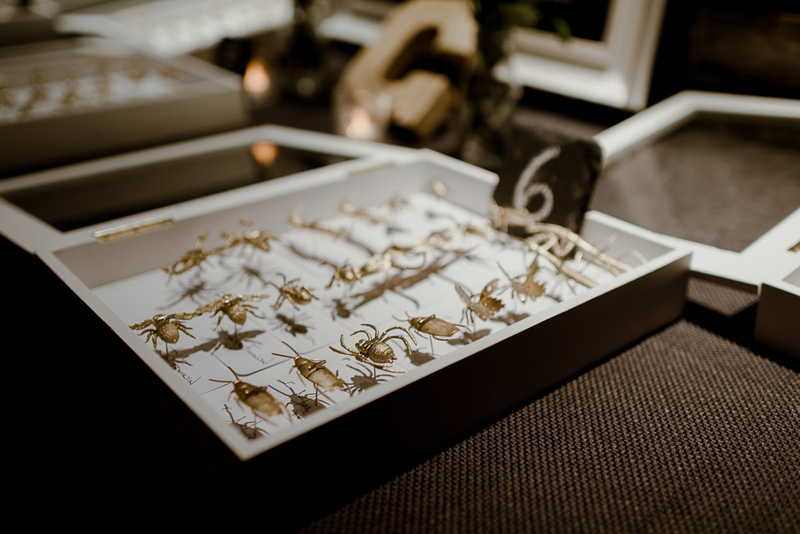 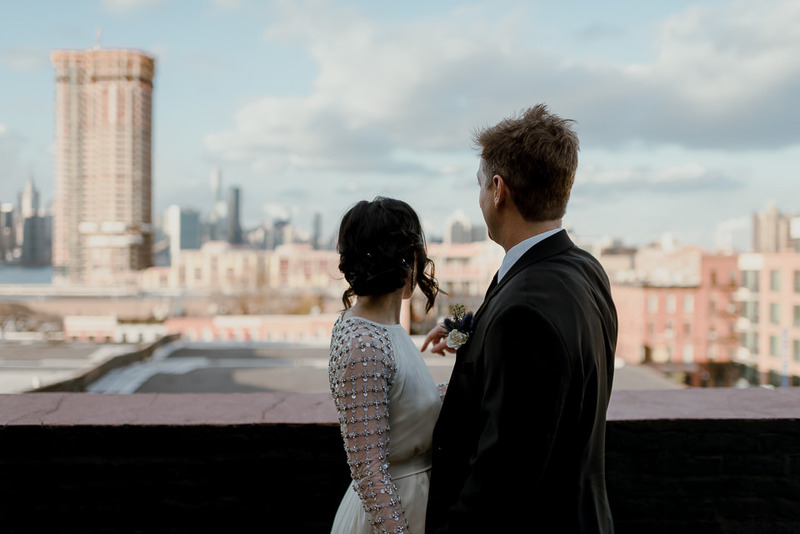 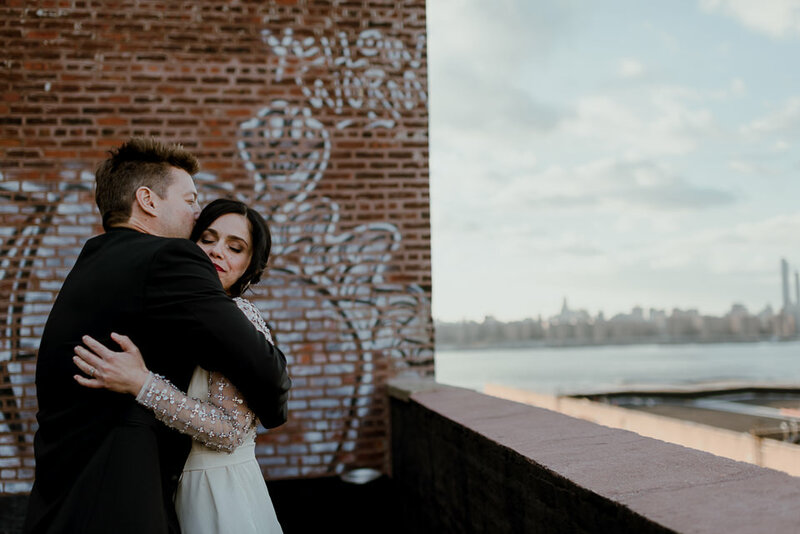 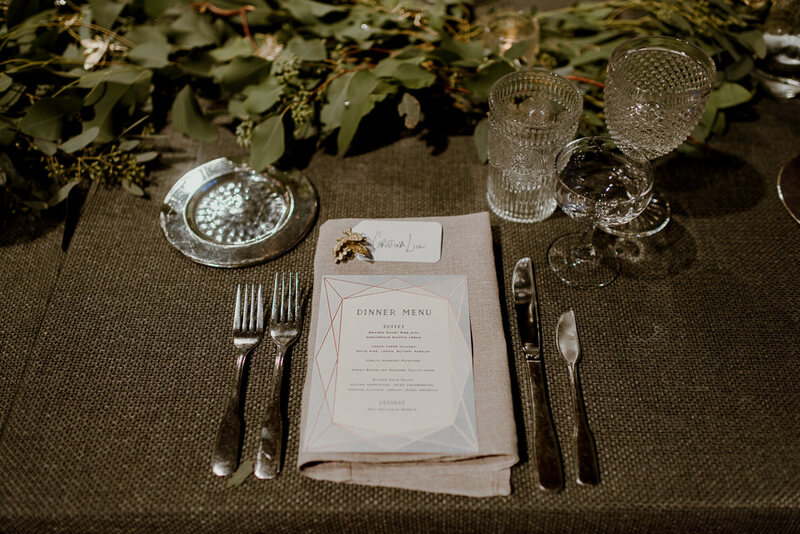 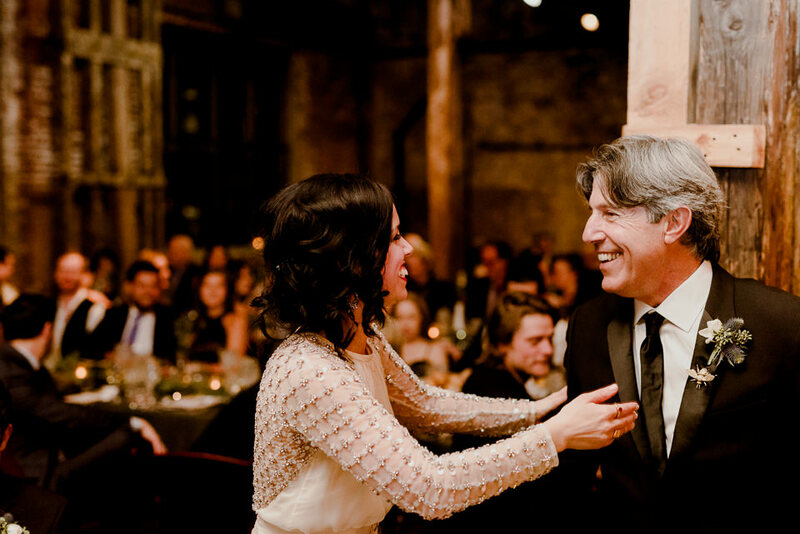 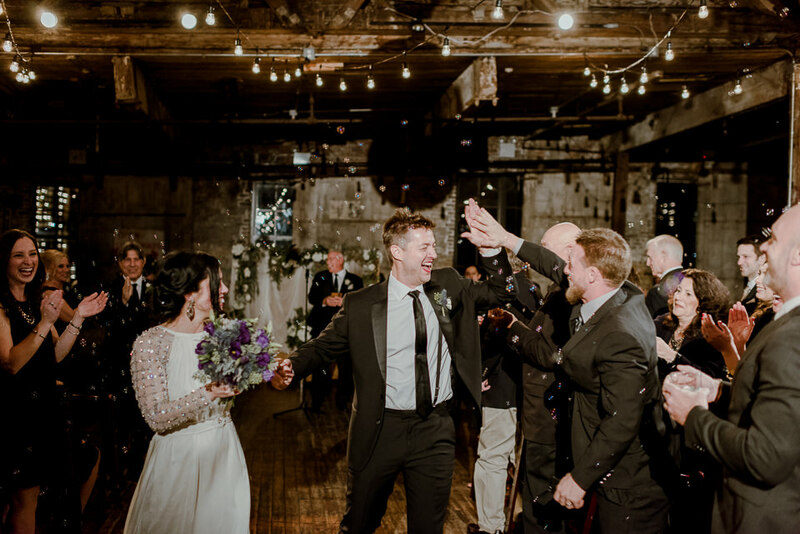 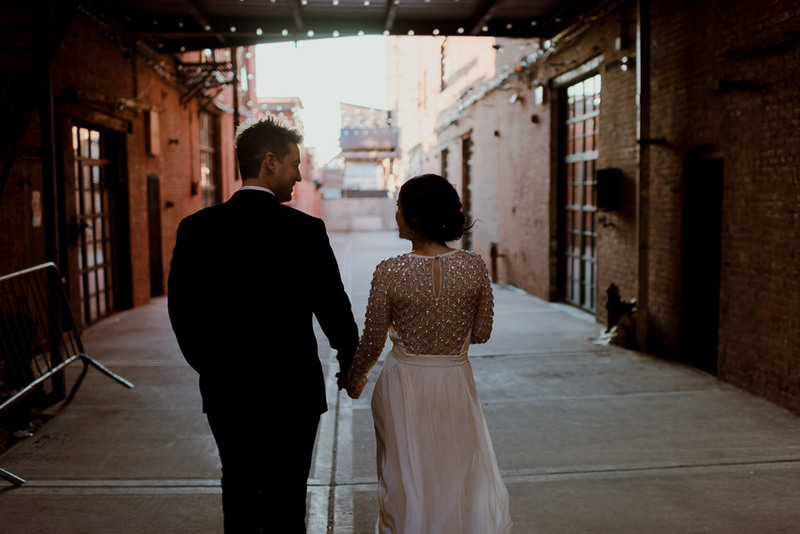 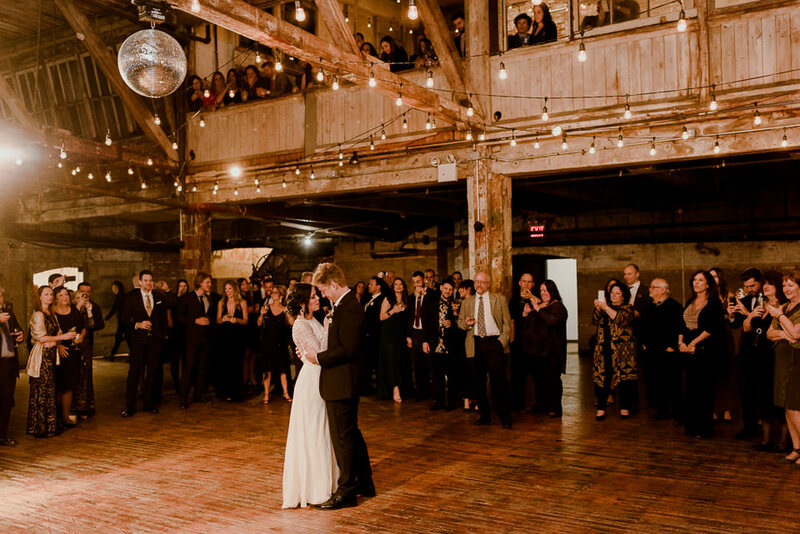 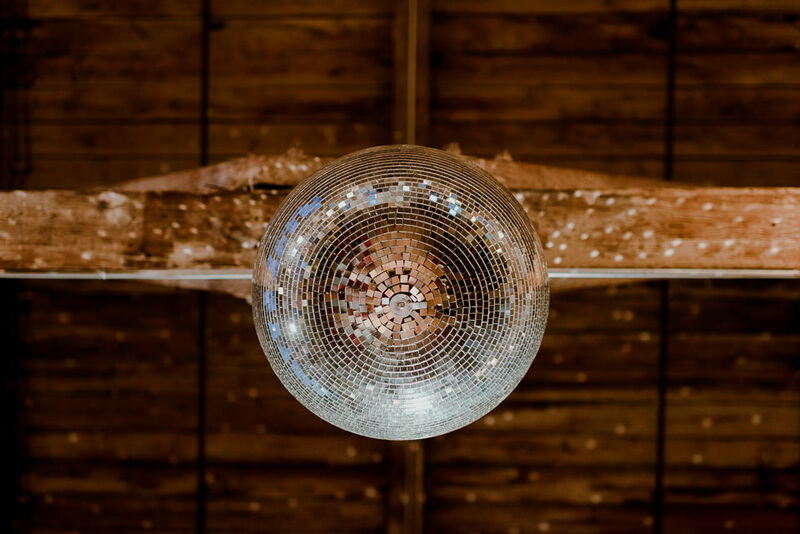 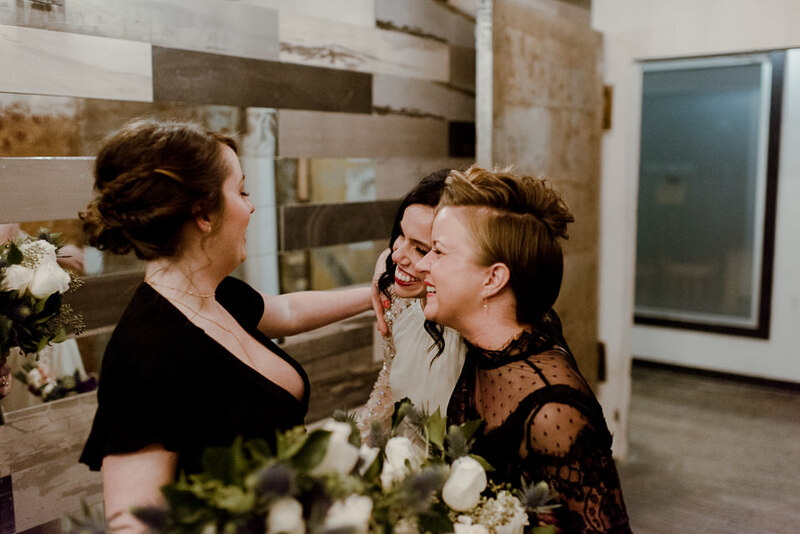 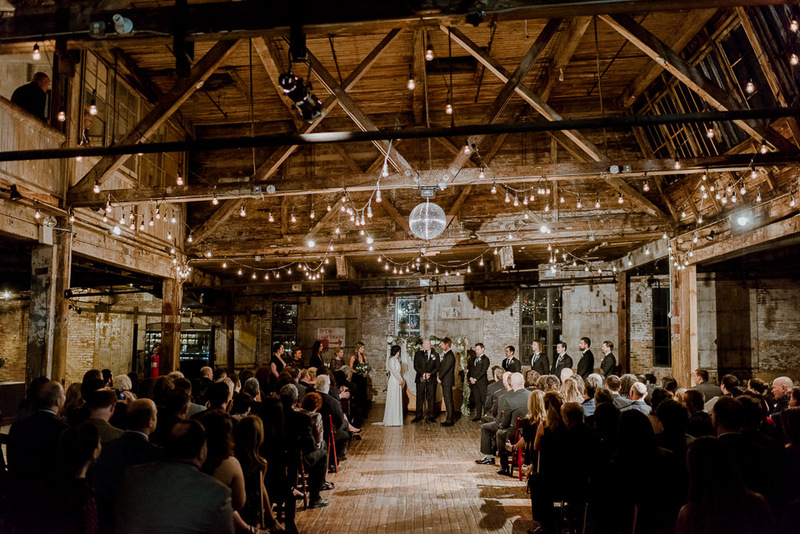 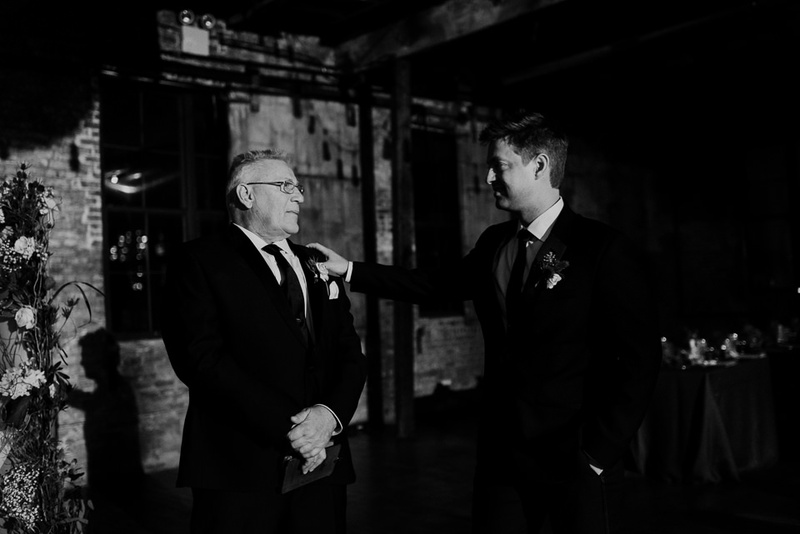 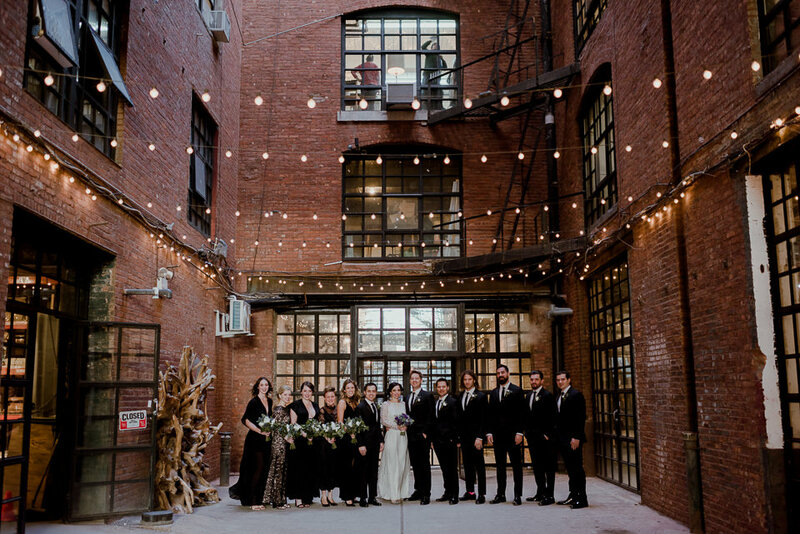 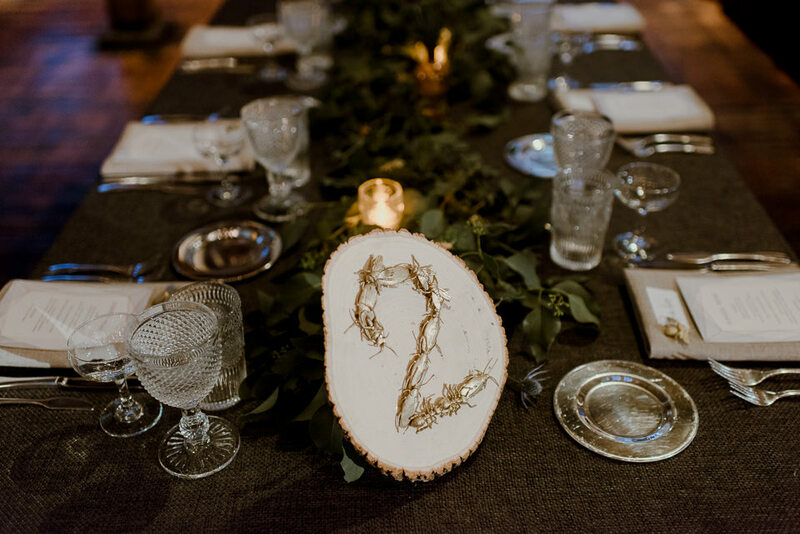 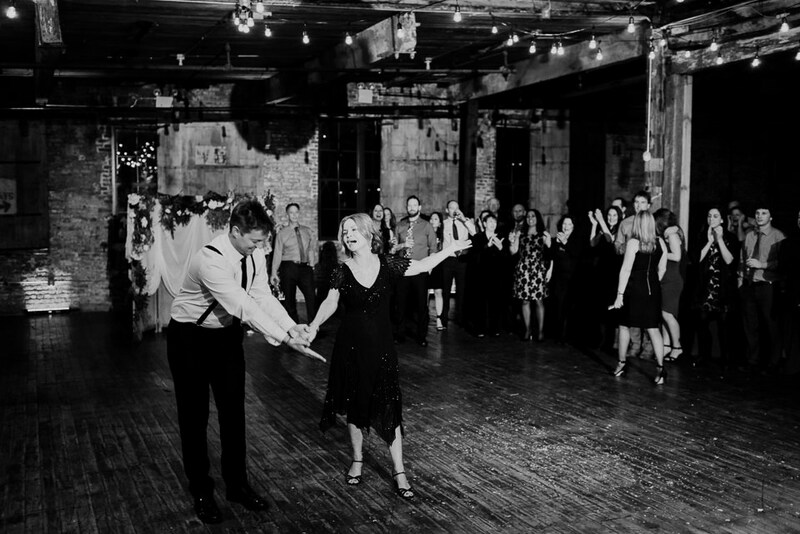 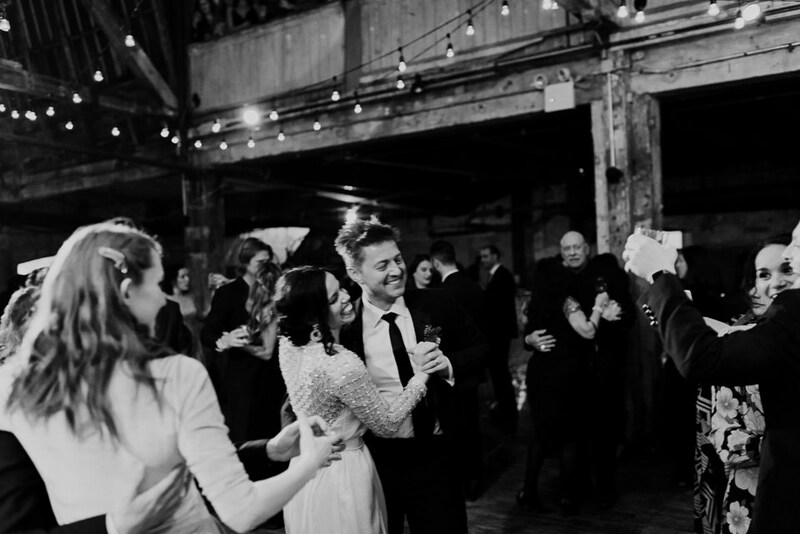 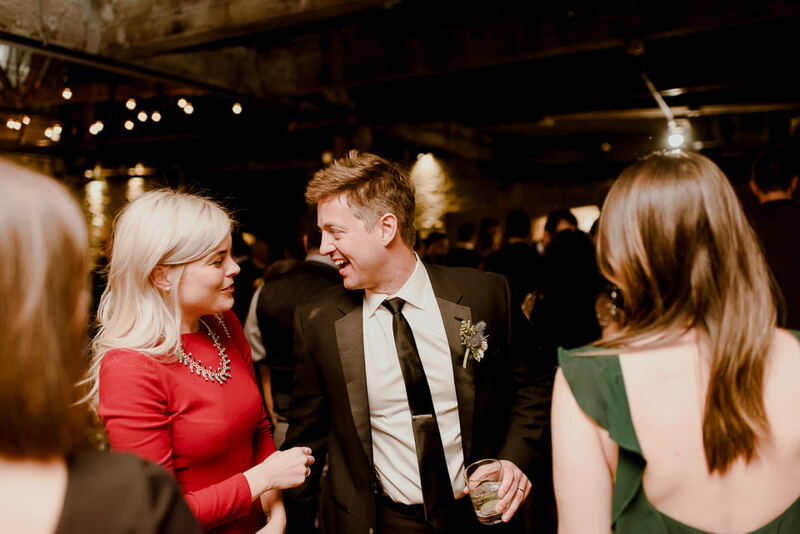 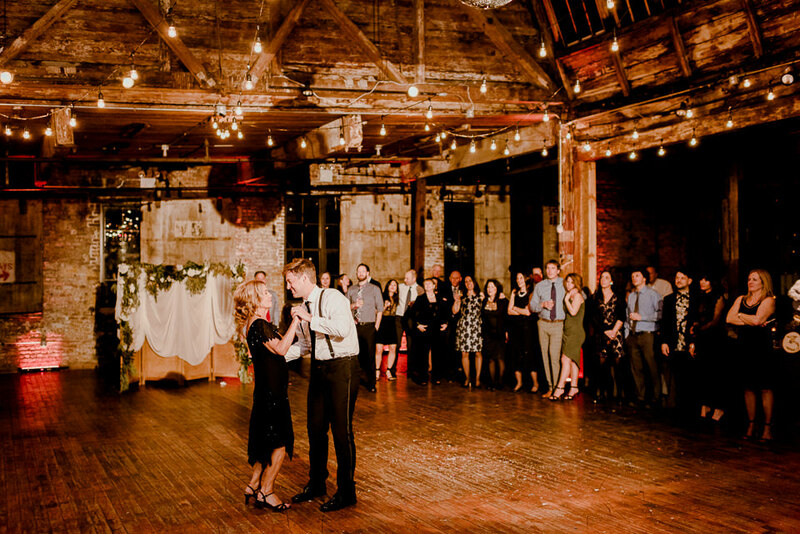 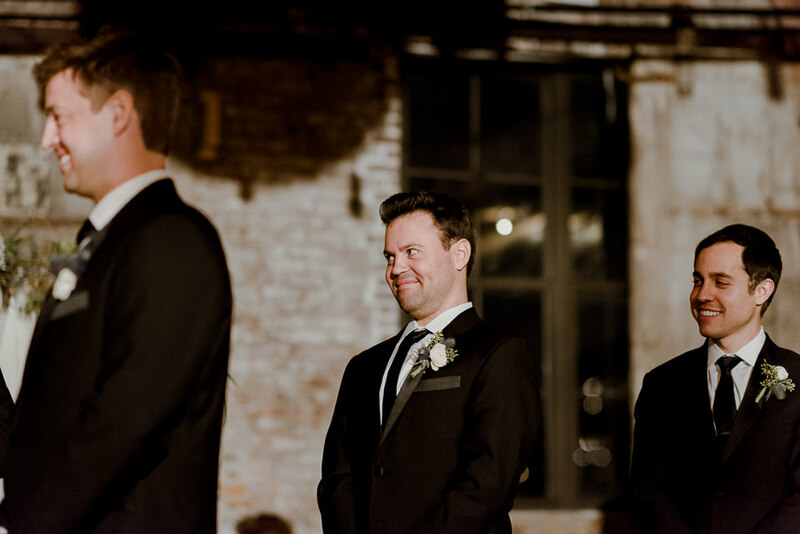 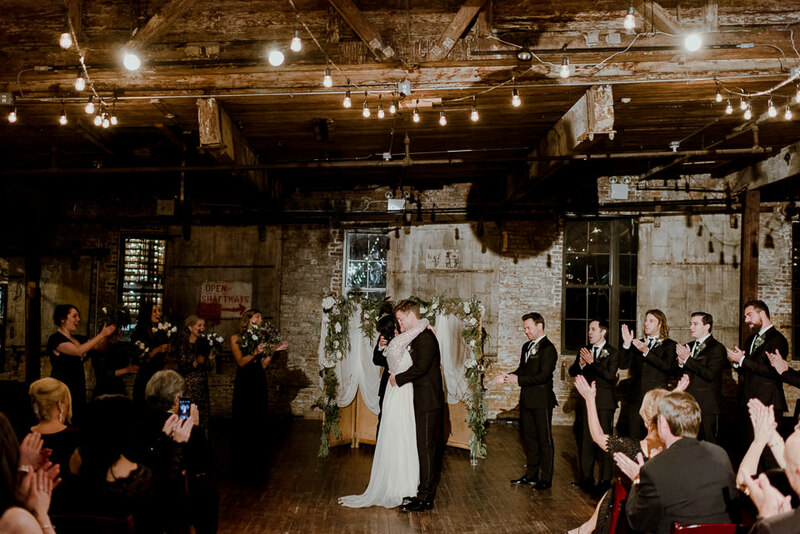 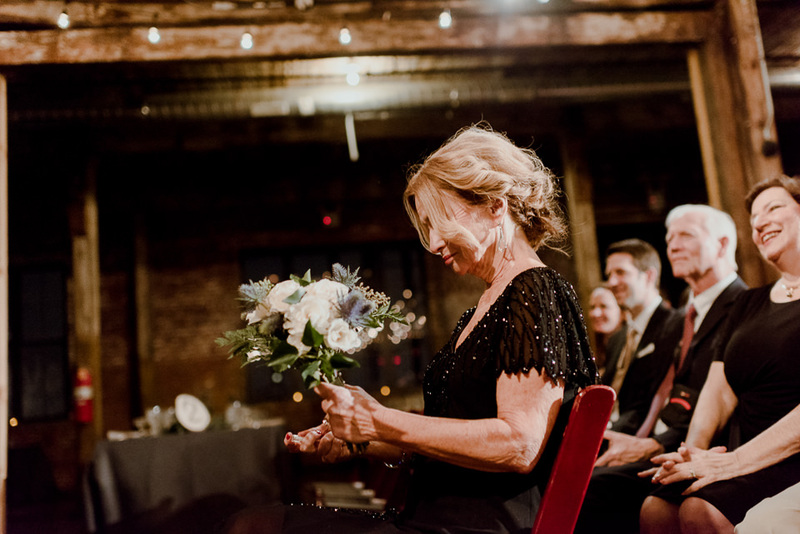 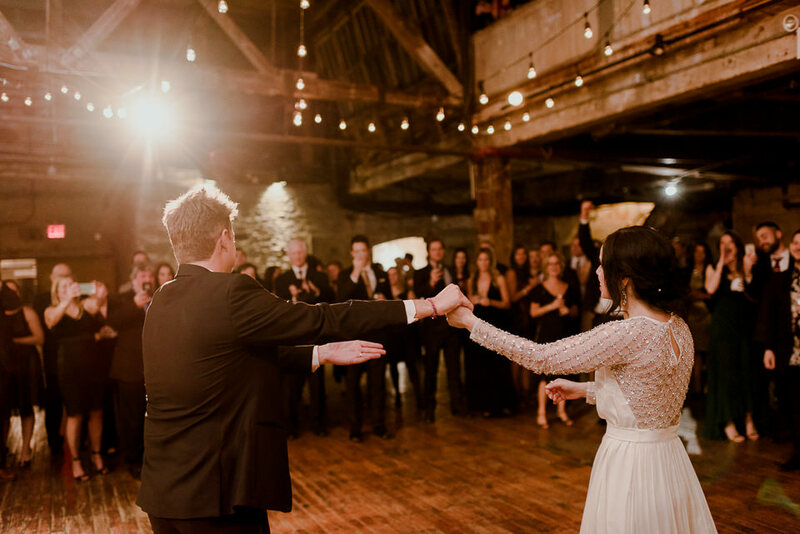 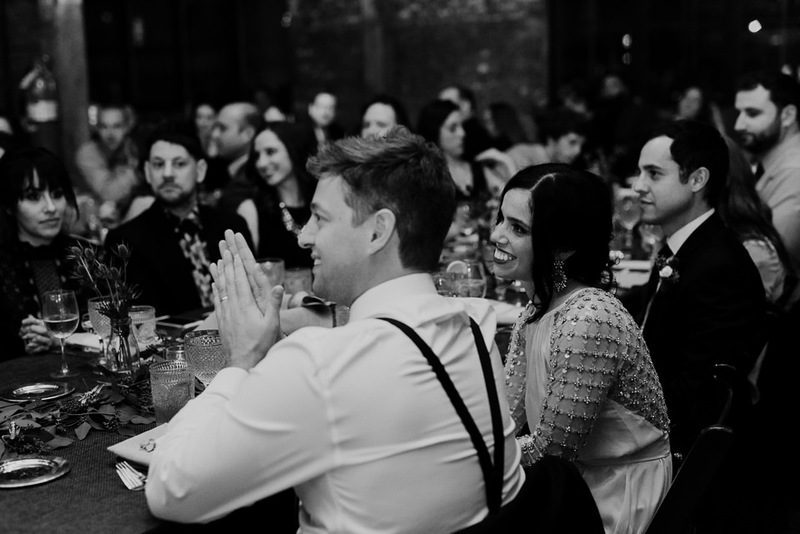 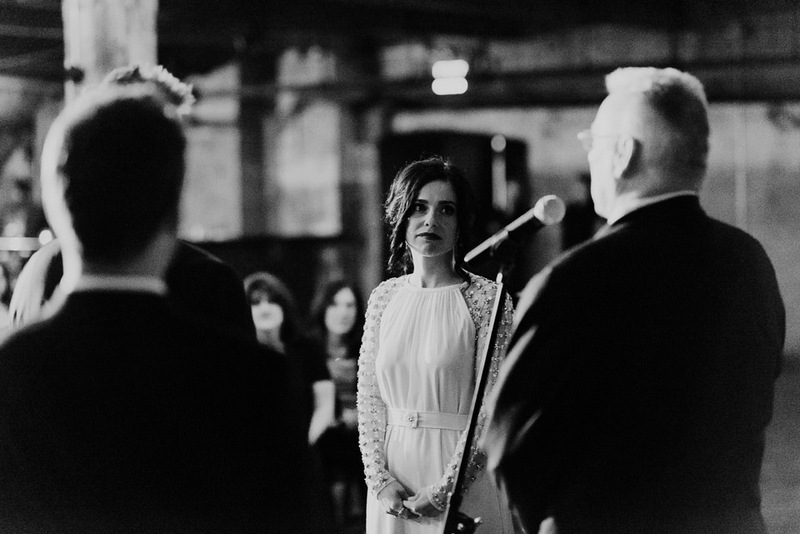 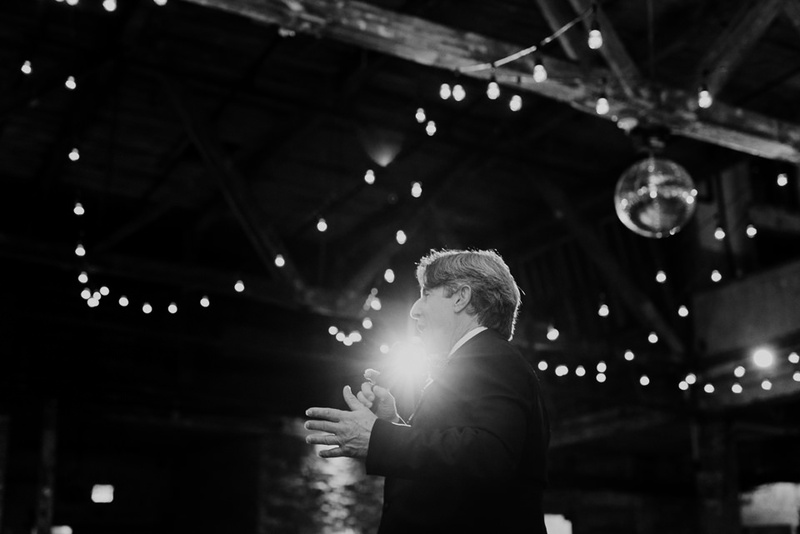 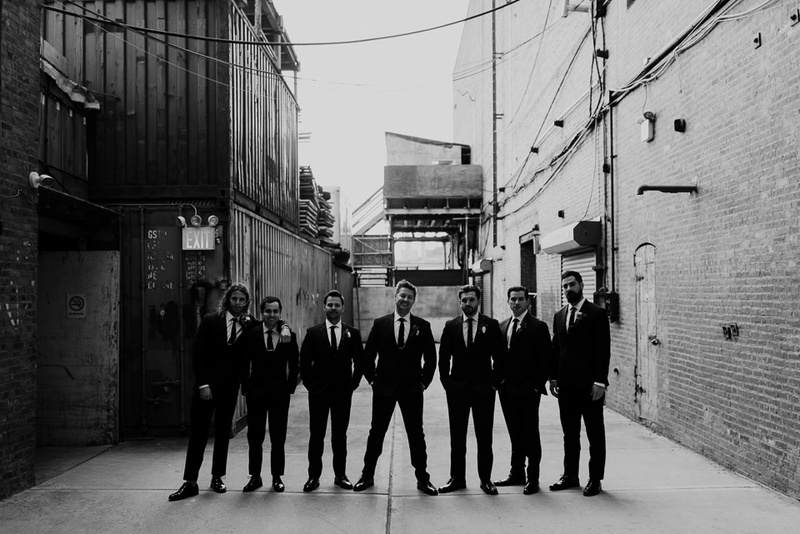 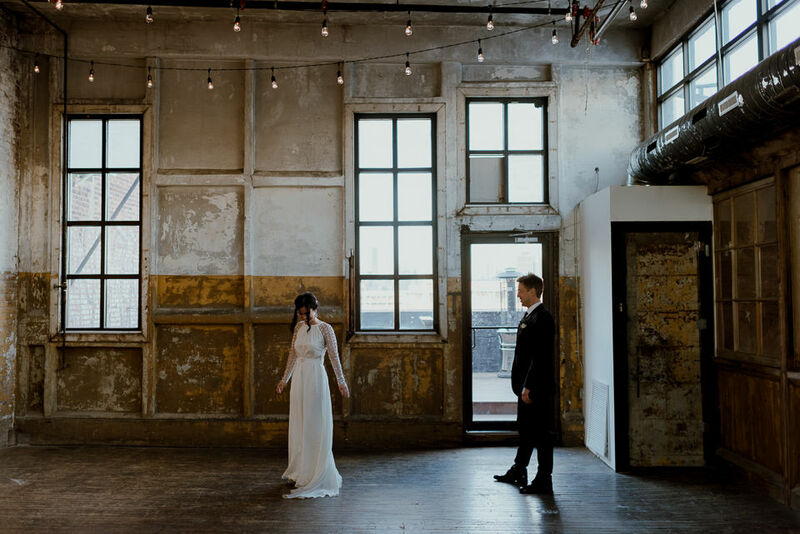 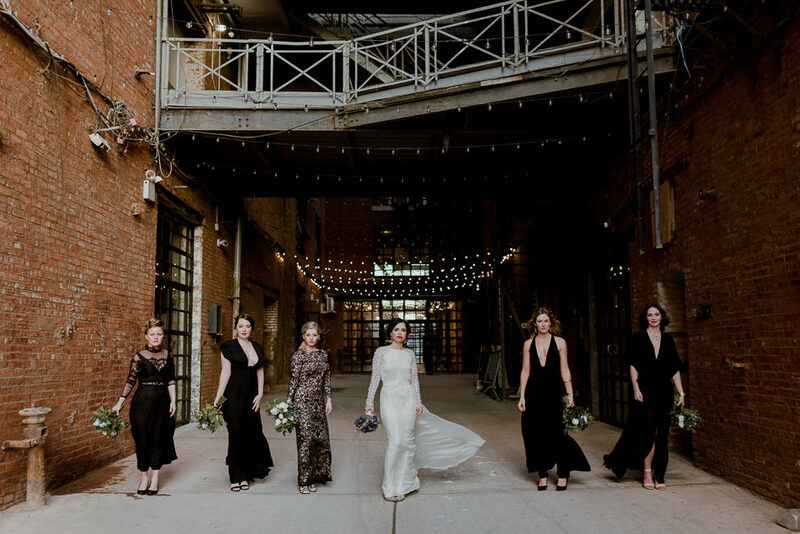 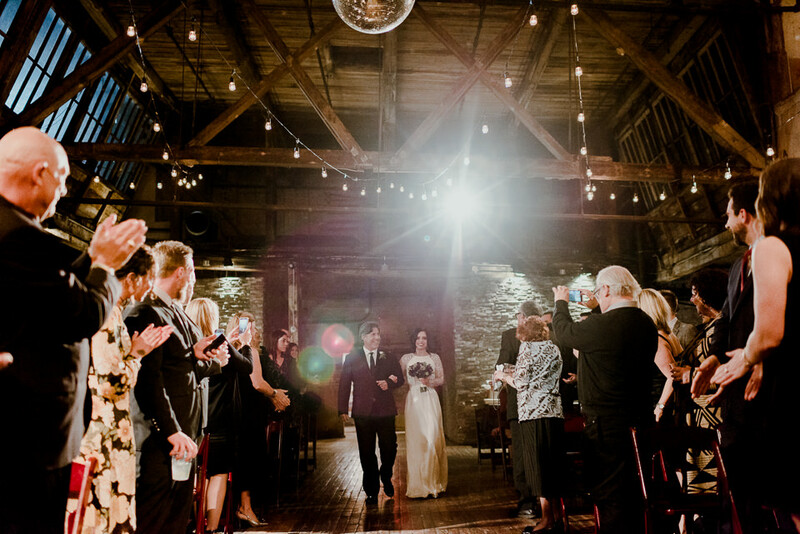 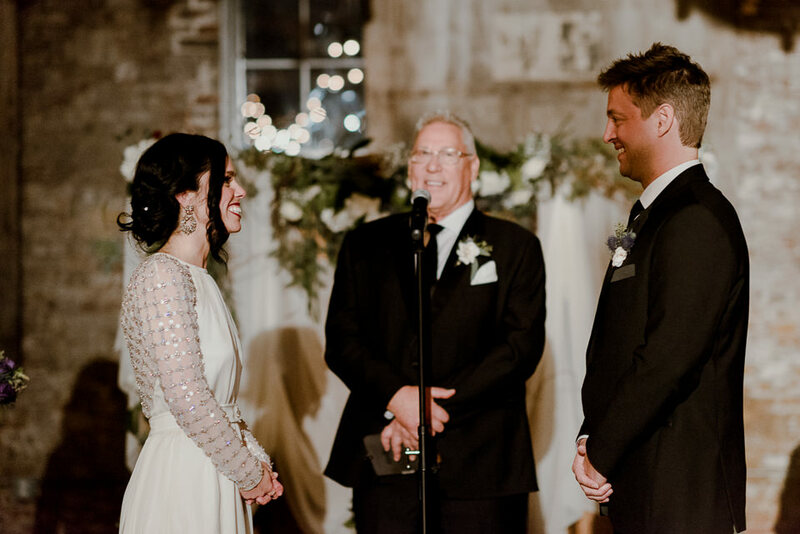 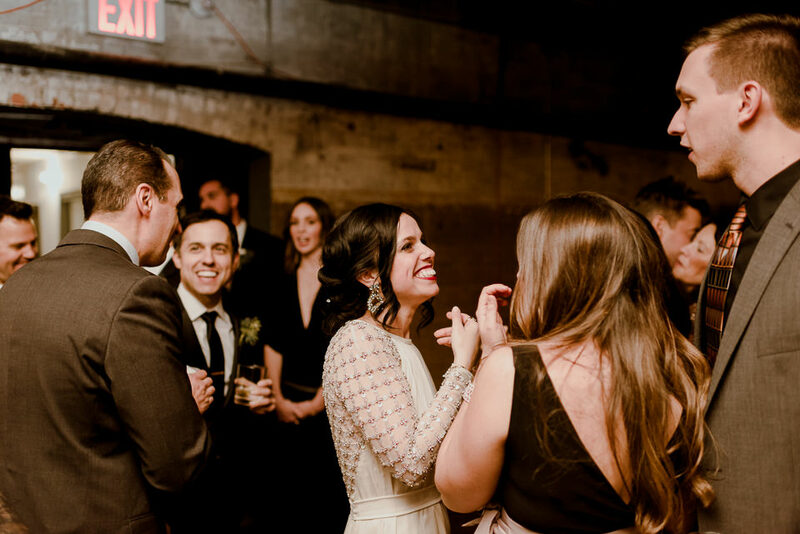 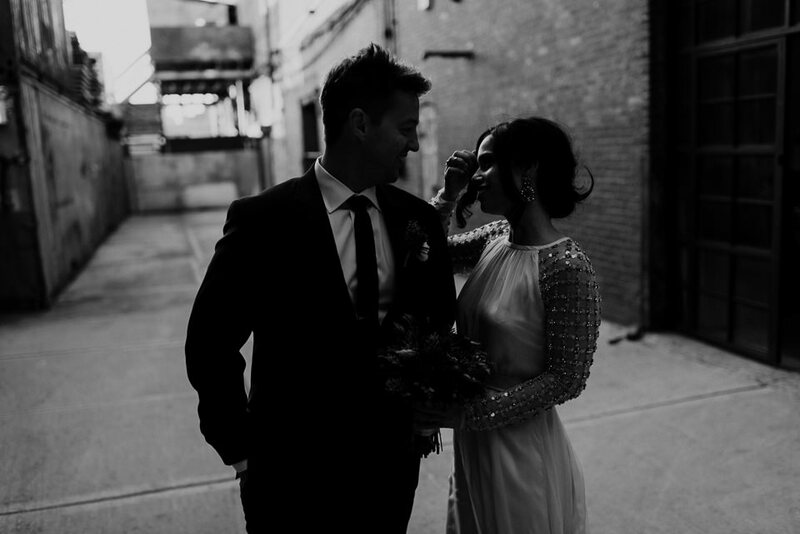 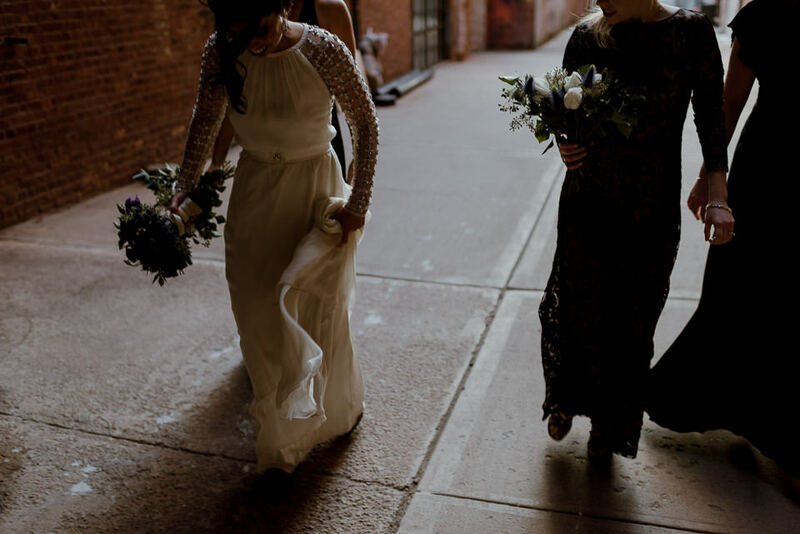 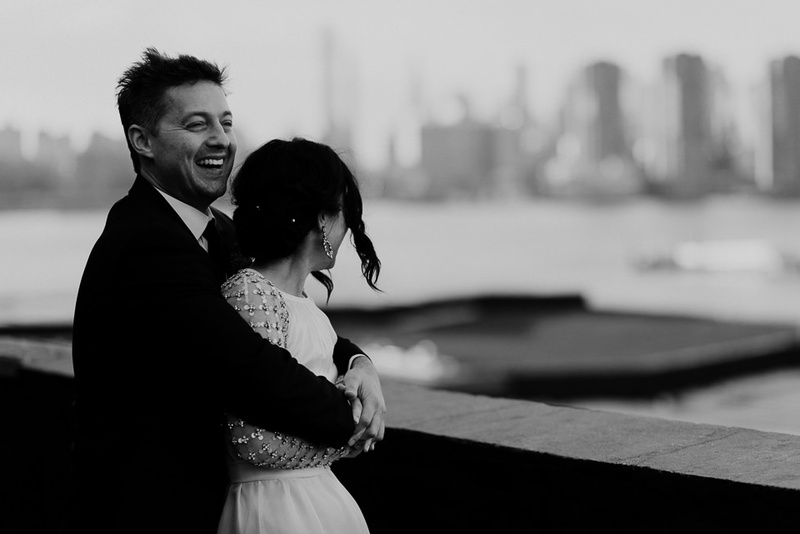 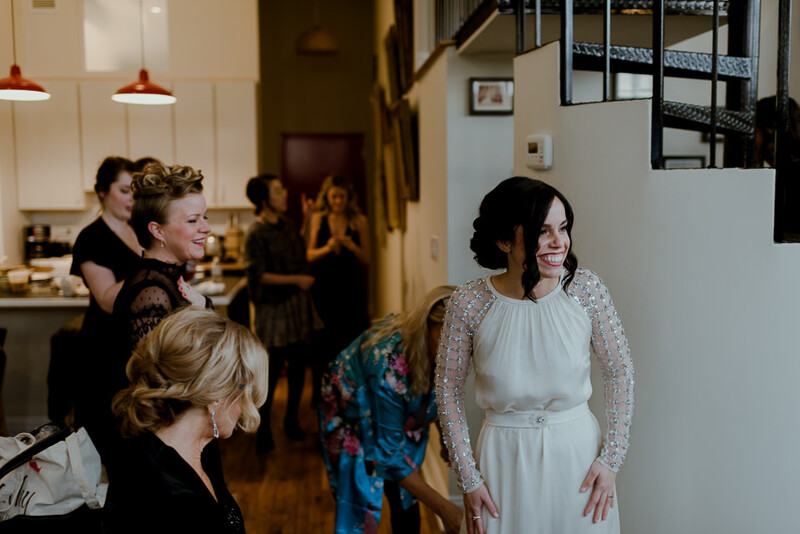 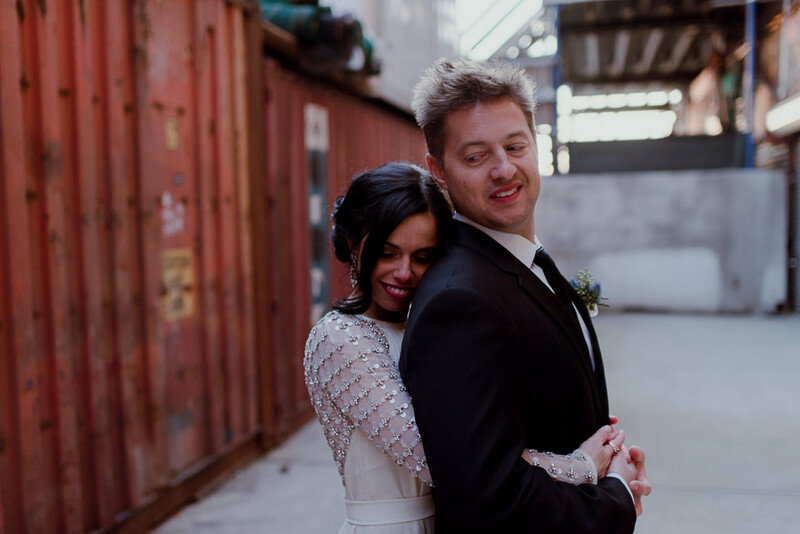 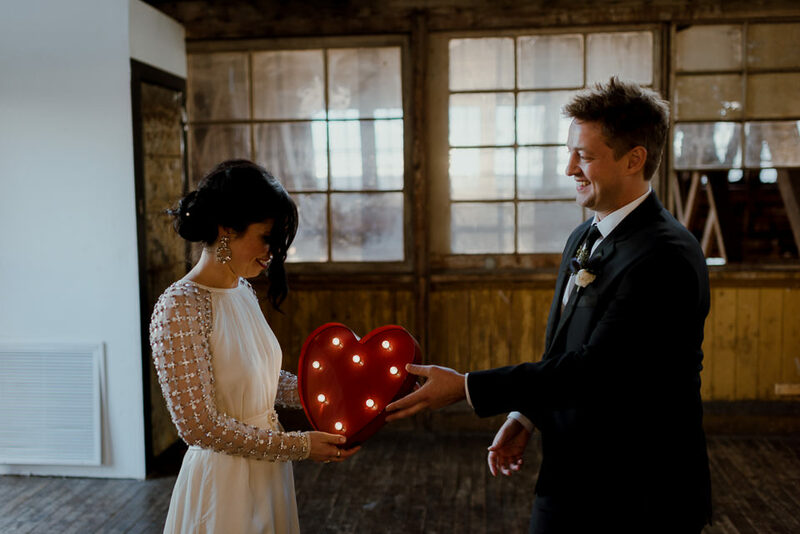 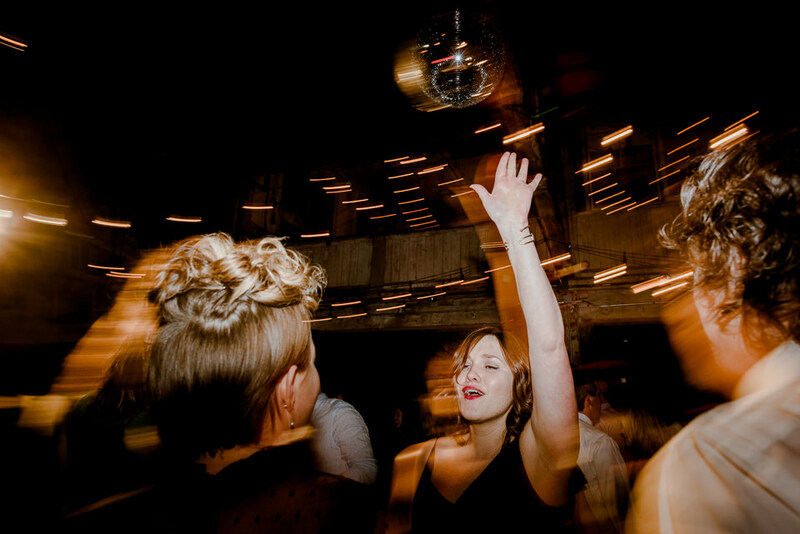 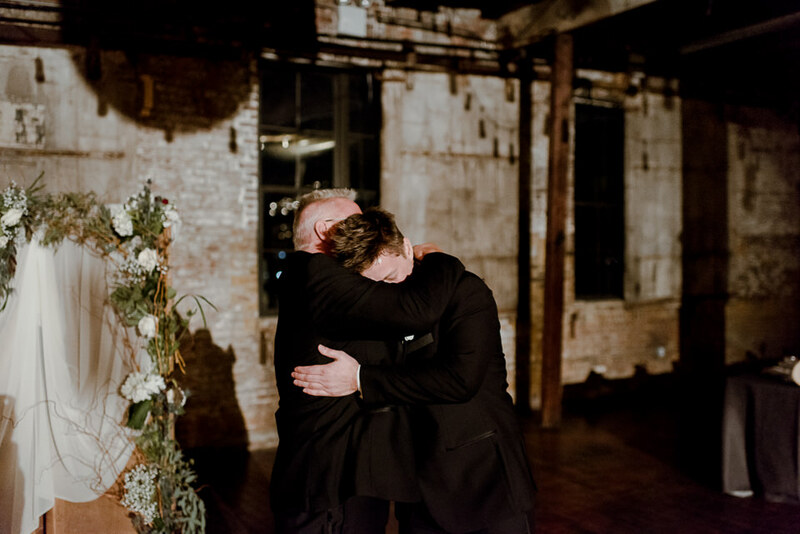 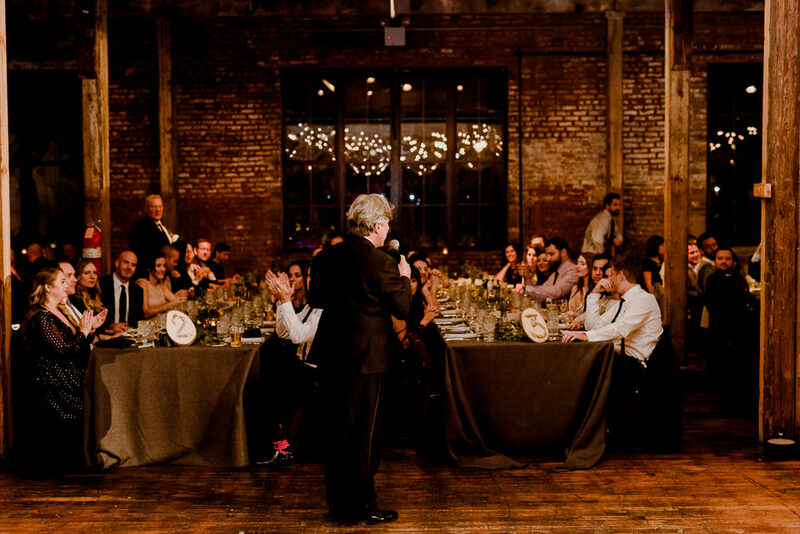 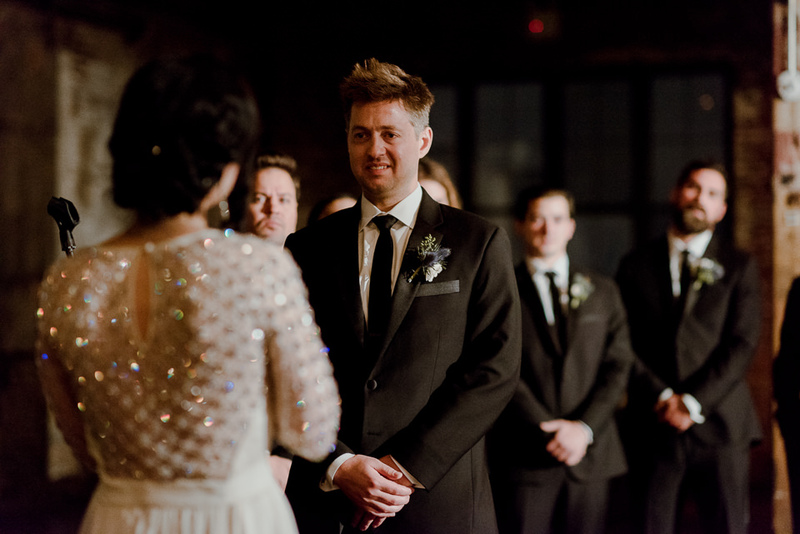 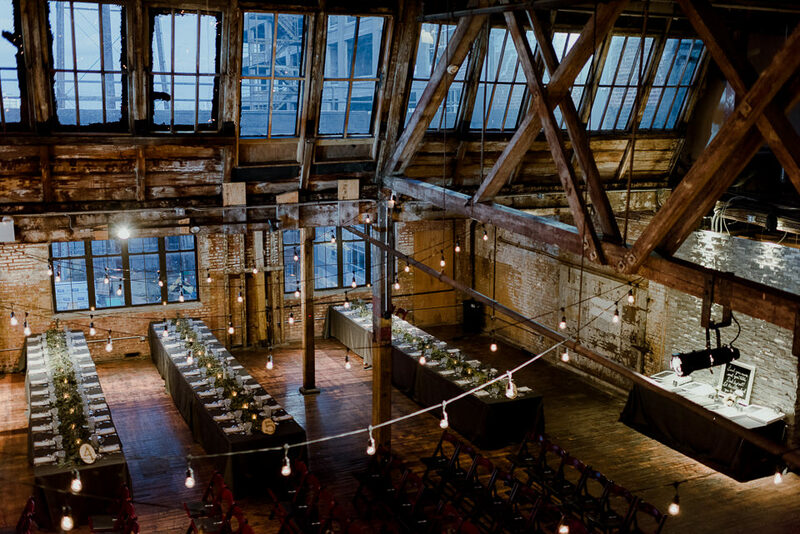 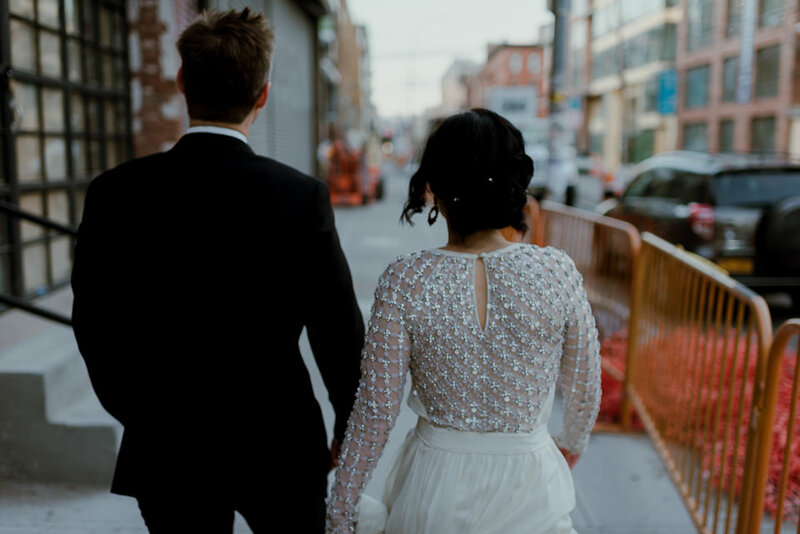 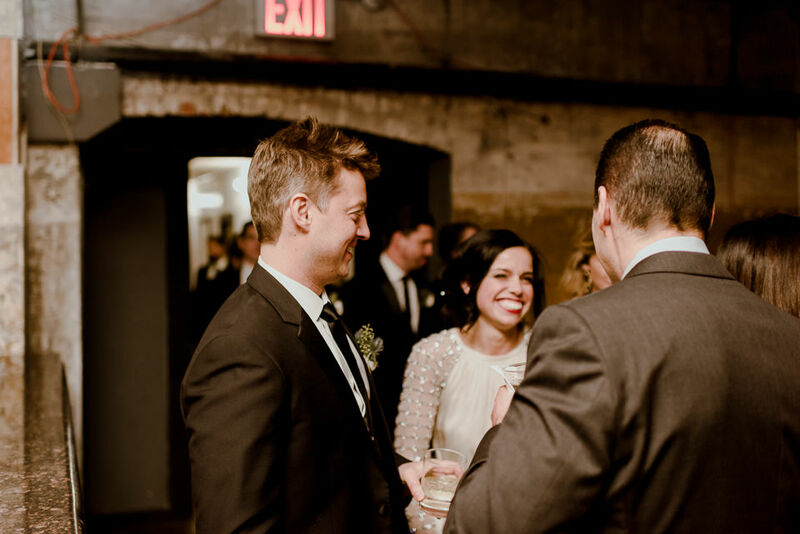 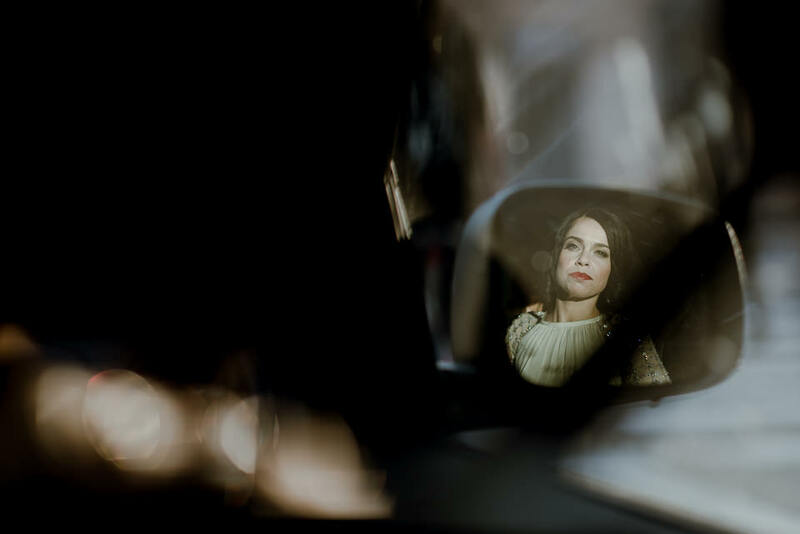 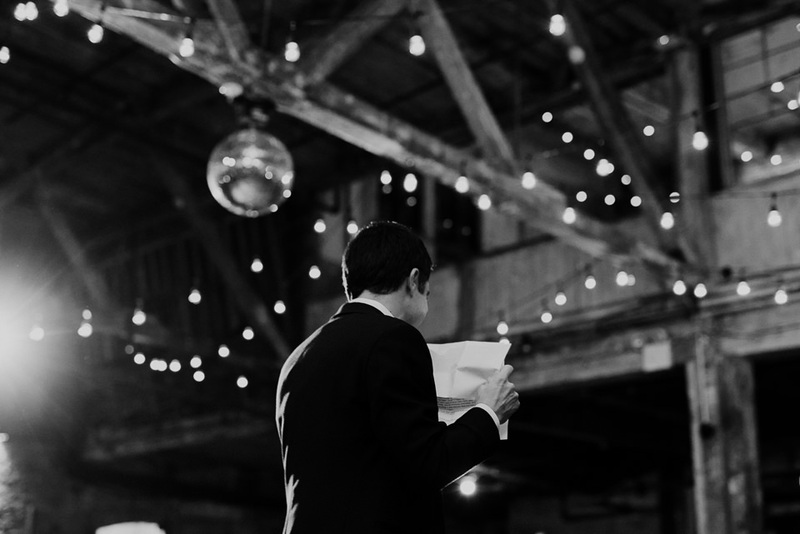 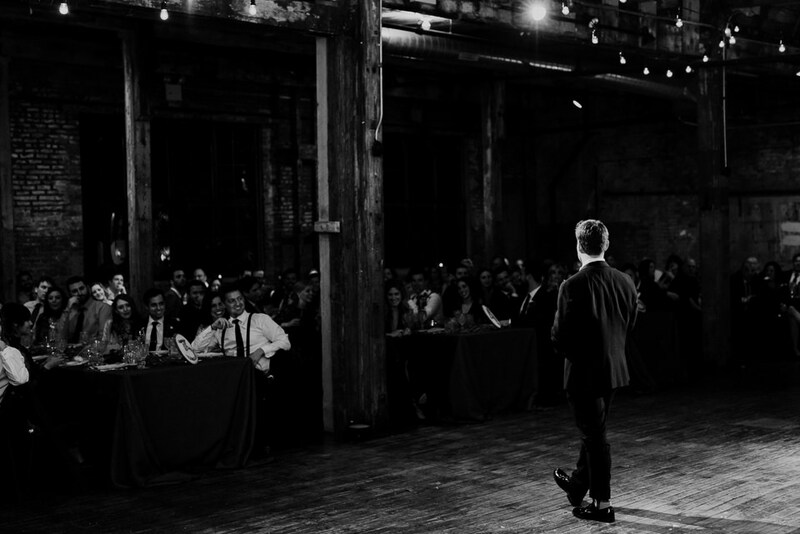 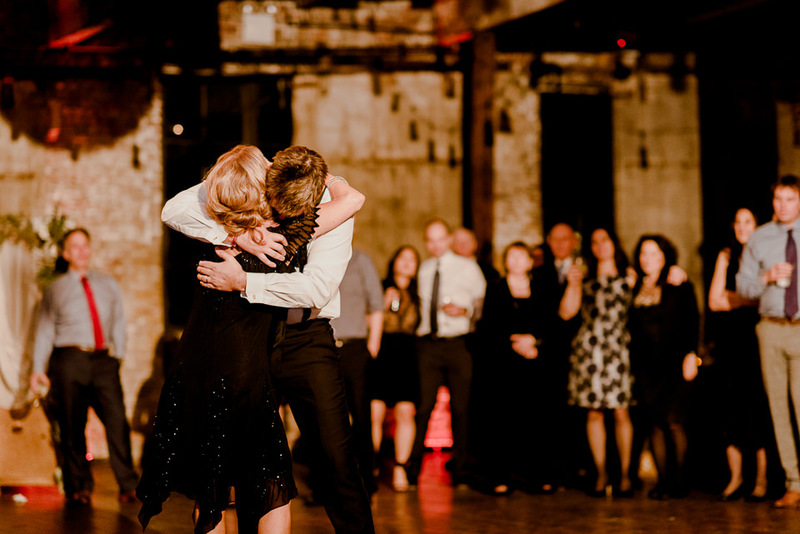 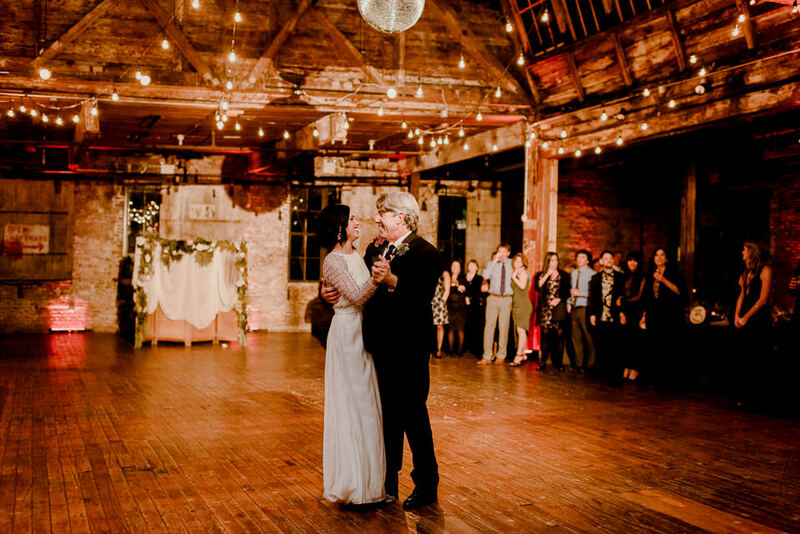 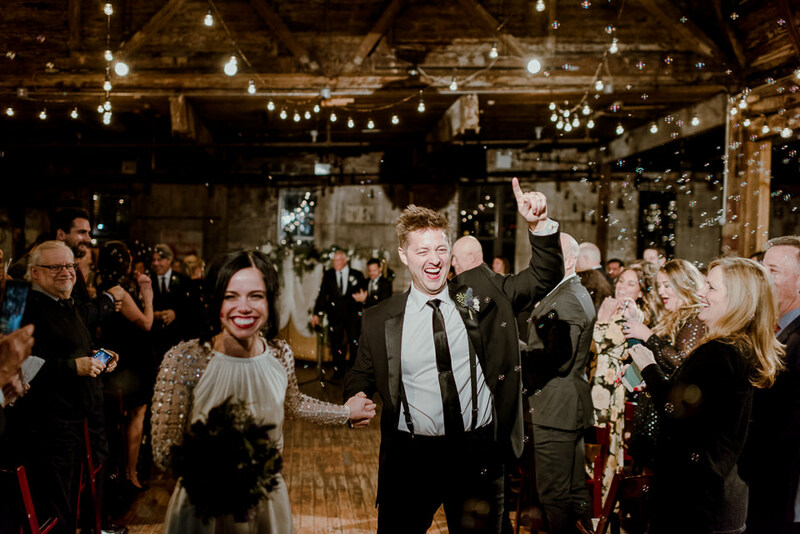 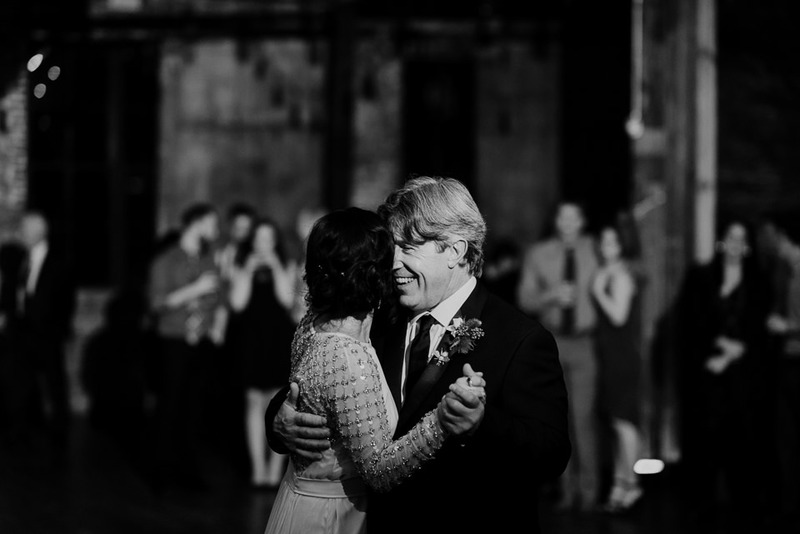 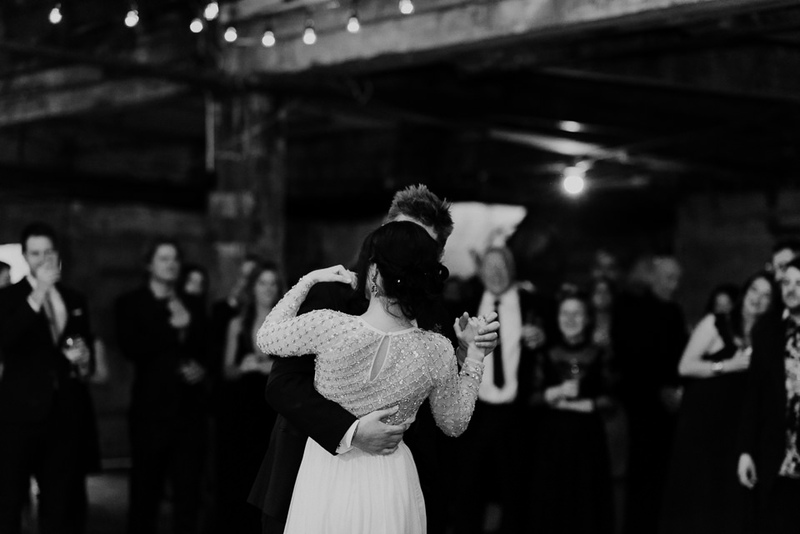 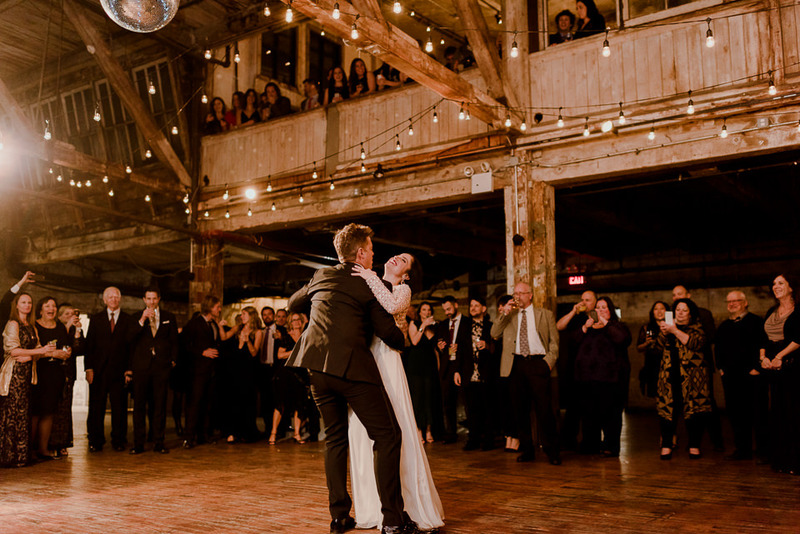 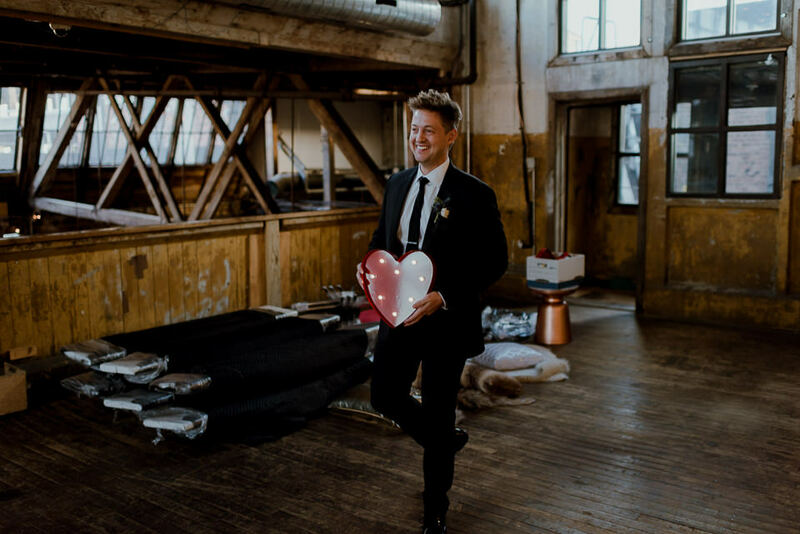 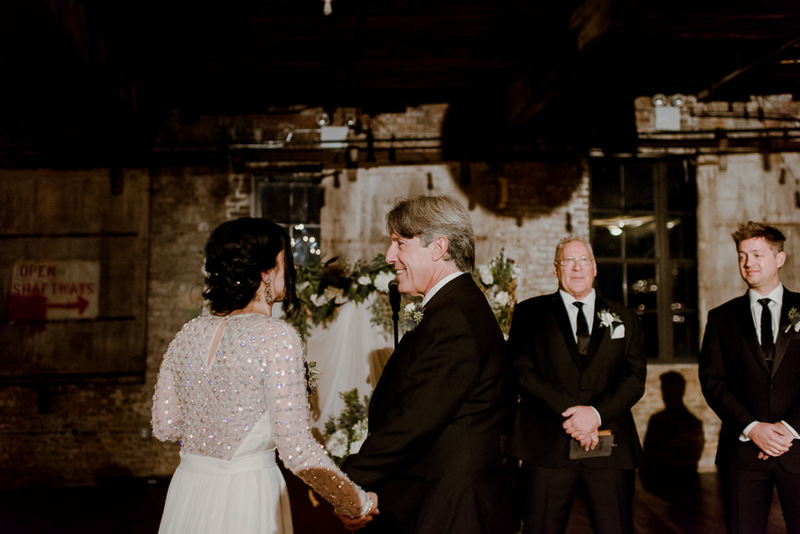 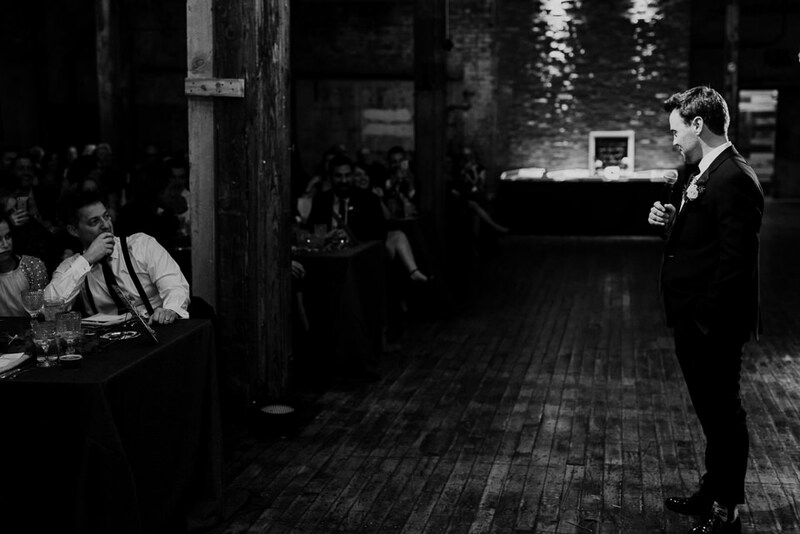 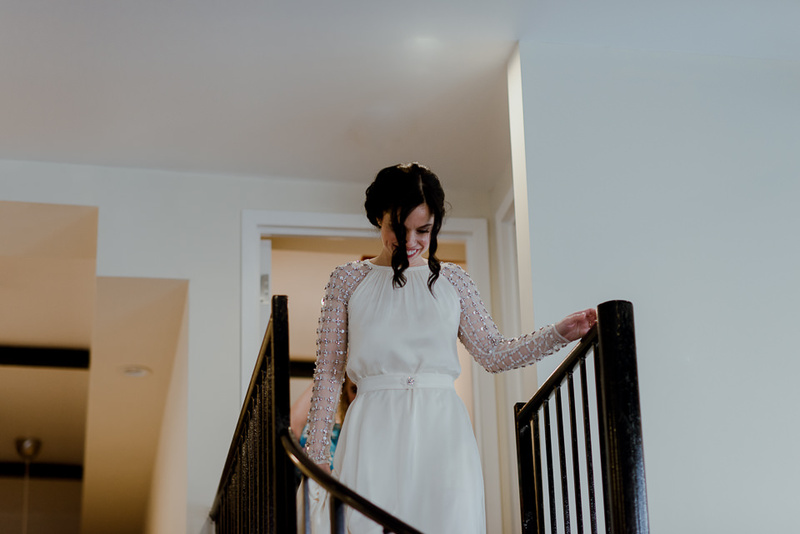 Their Greenpoint Loft wedding didn’t skip a beat even with some unseasonably cold temps but with a location like this, you have to push that aside and that’s exactly what they did. 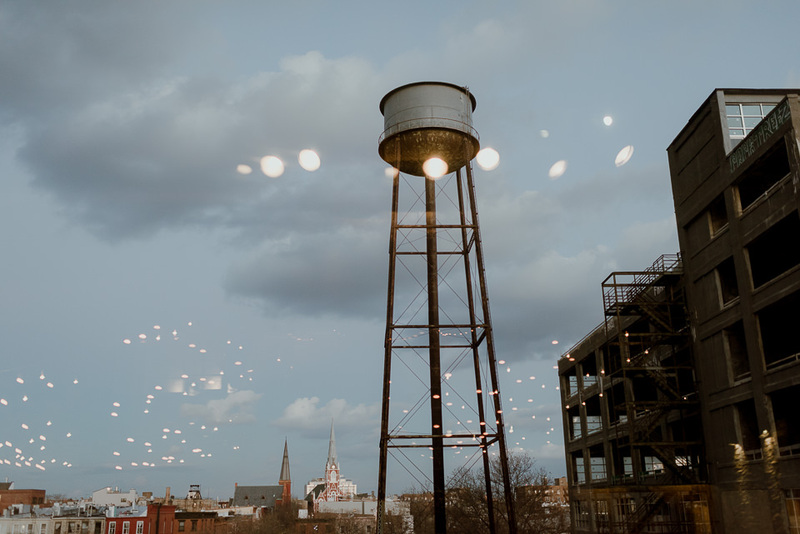 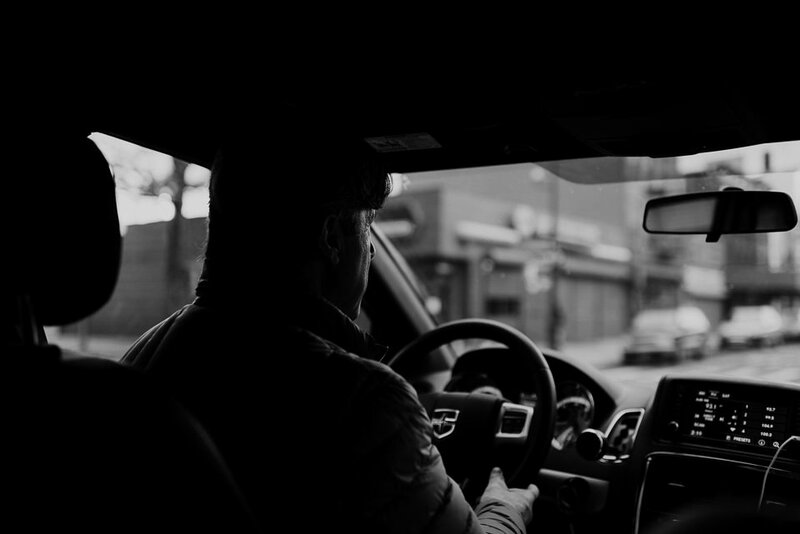 Set in Greenpoint, Brooklyn, one of my favorite pockets of New York, the loft is almost hidden away behind what seems like a closed industrial park.  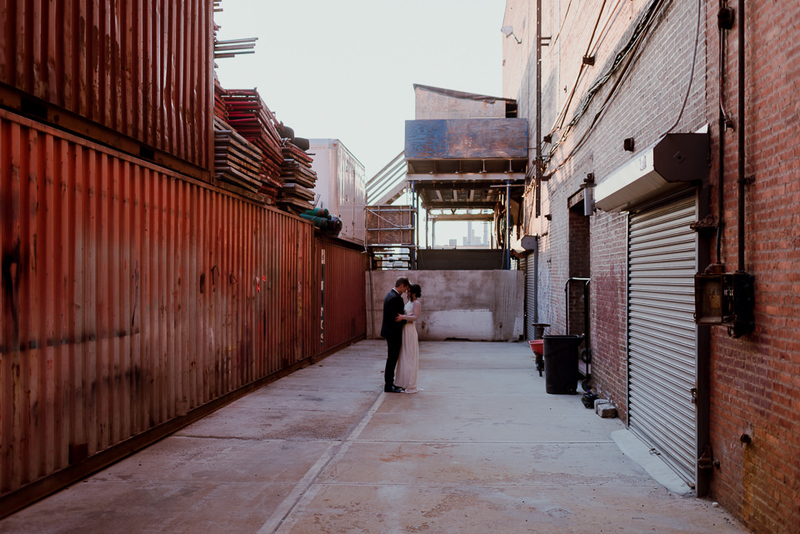 It’s unassuming from the street but once you step inside, everything changes. 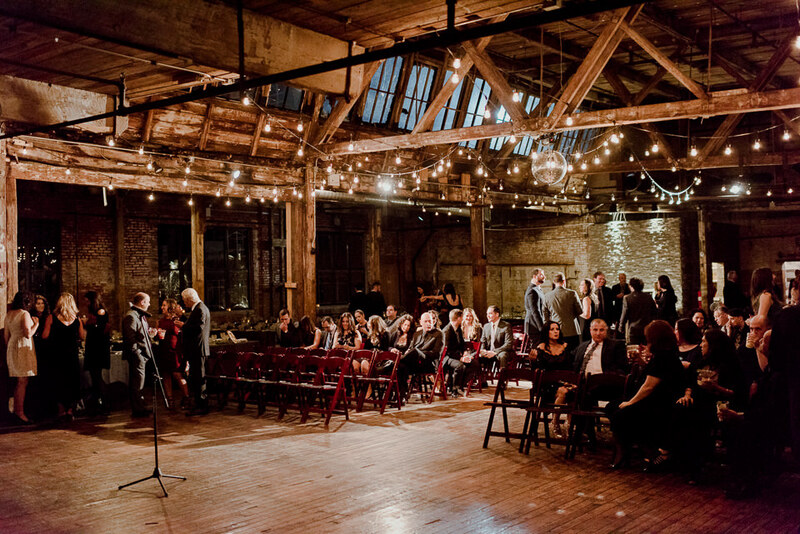 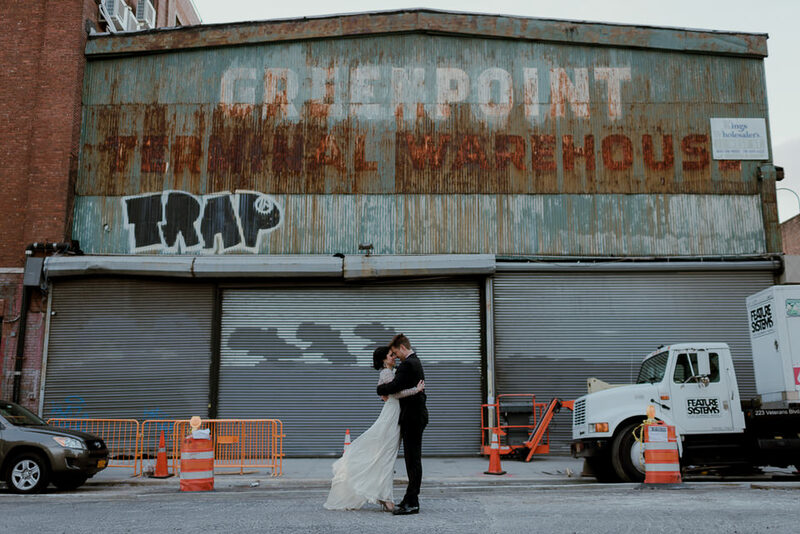 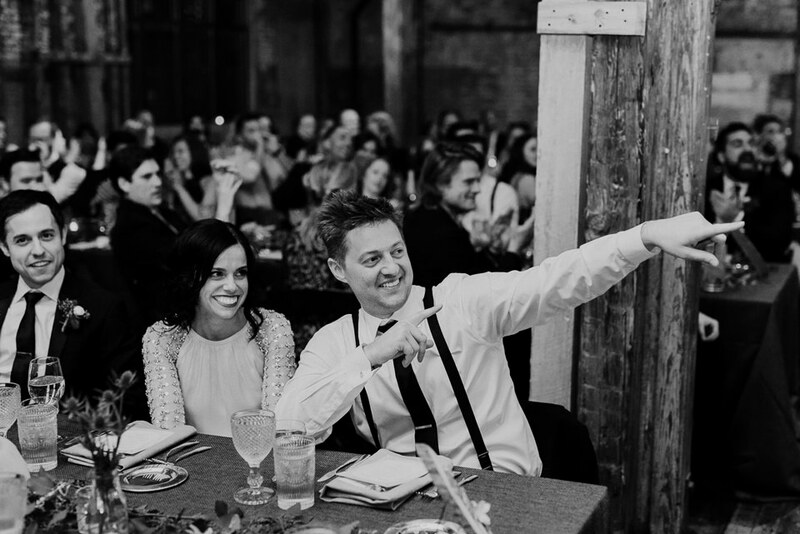 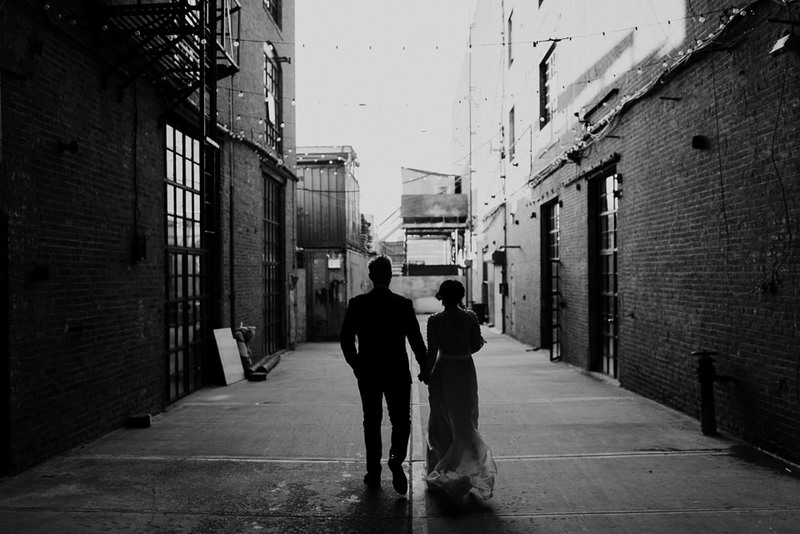 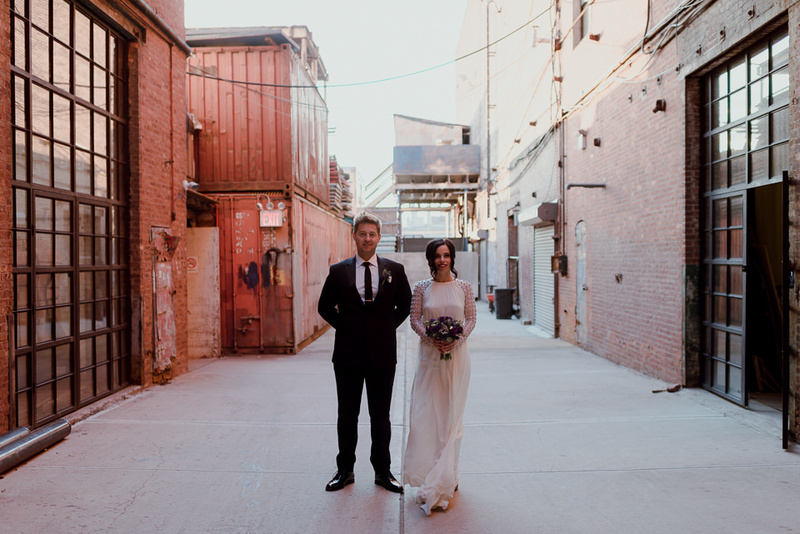 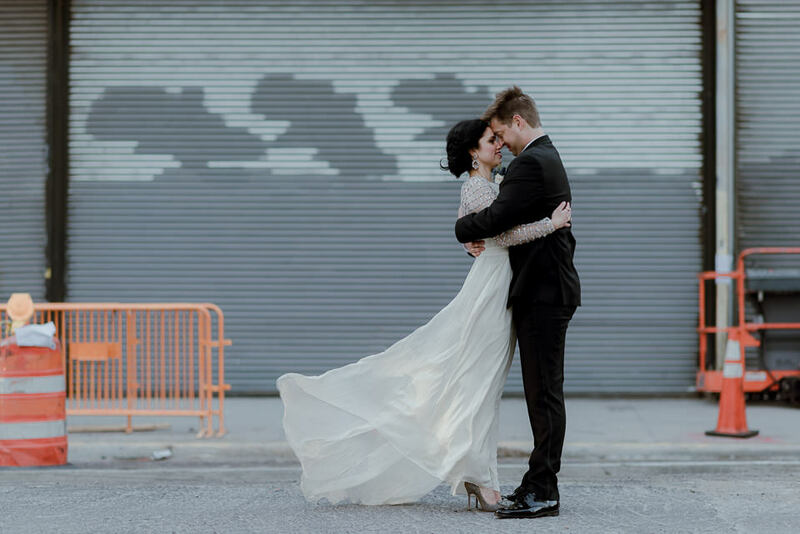 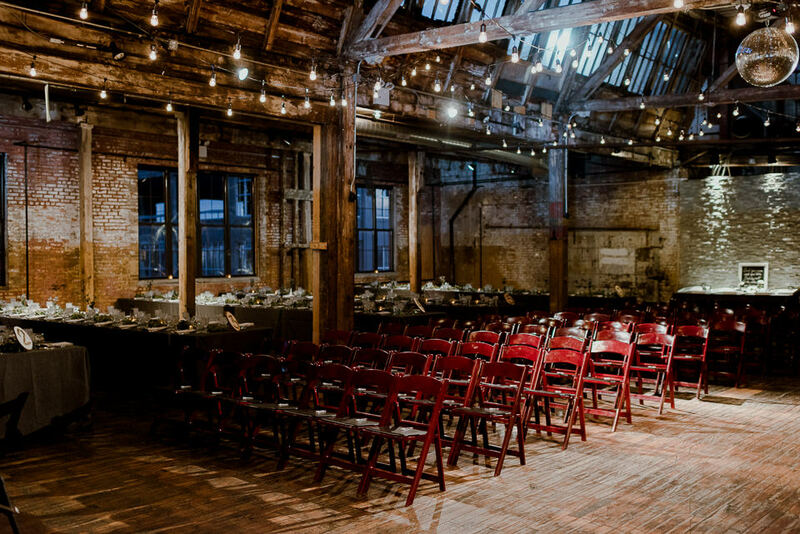 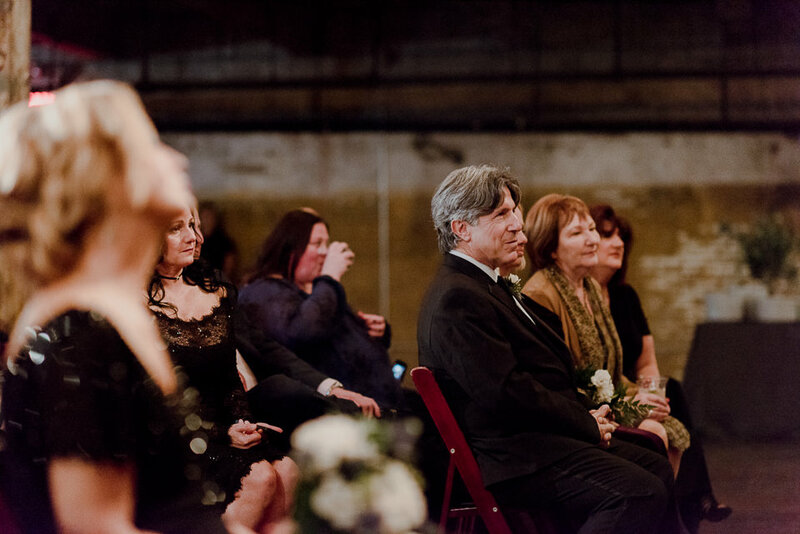 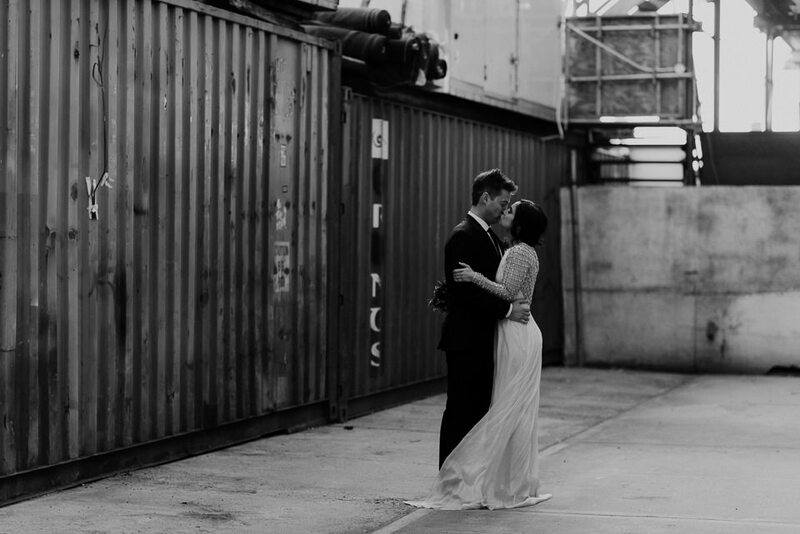 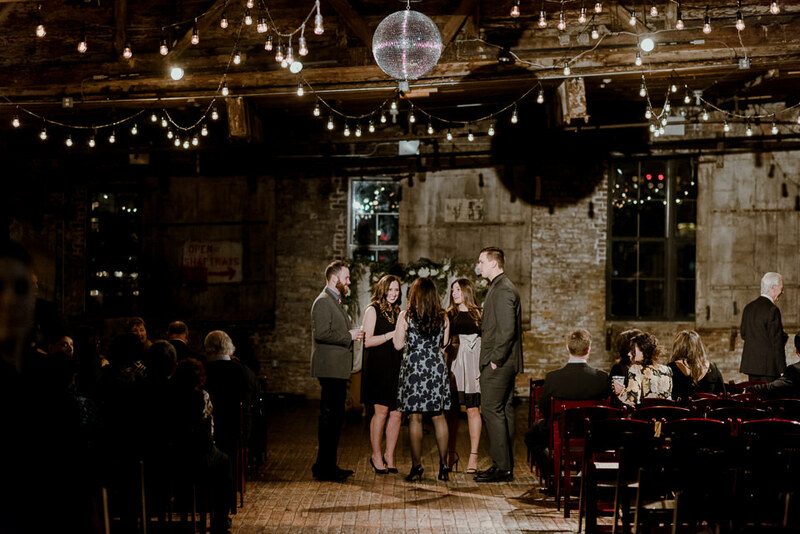 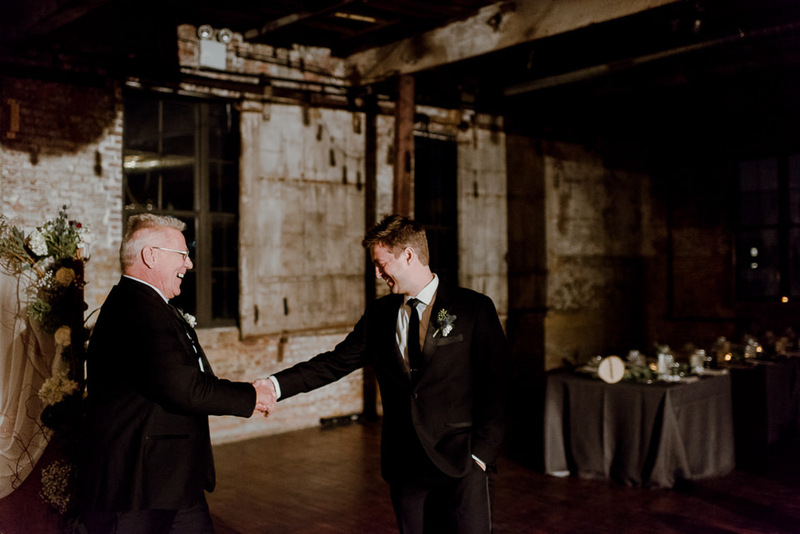 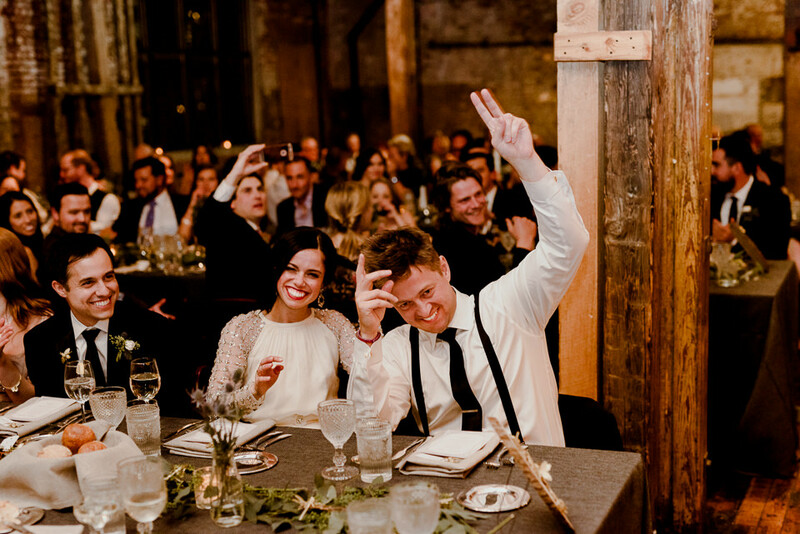 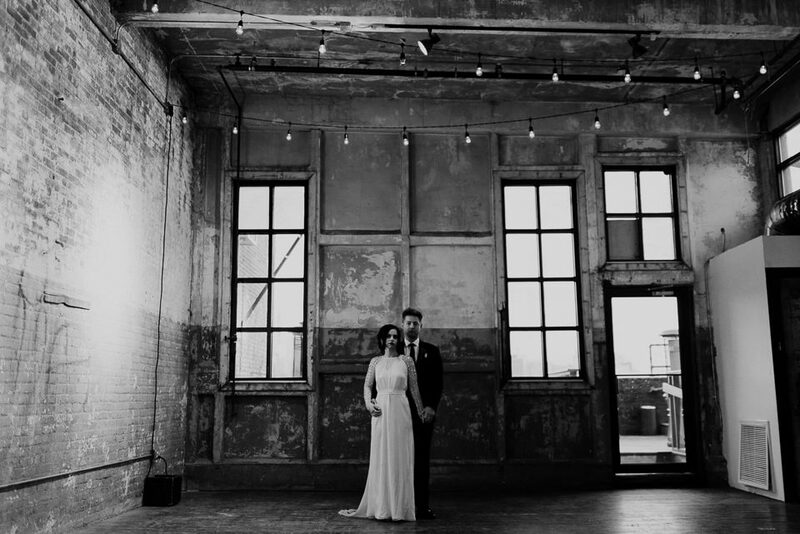 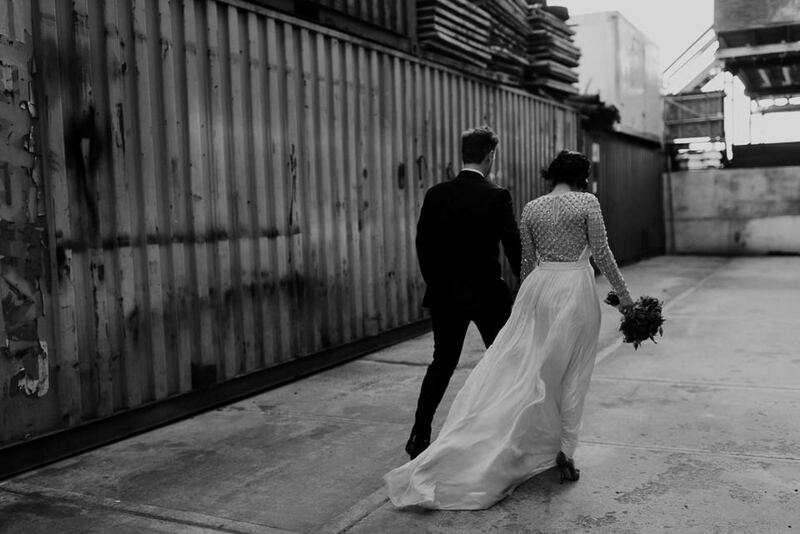 This was definitely one of the more unique locations I’ve shot for a Brooklyn wedding and absolutely loved how these two embraced the industrial feel and quirks it had to offer. 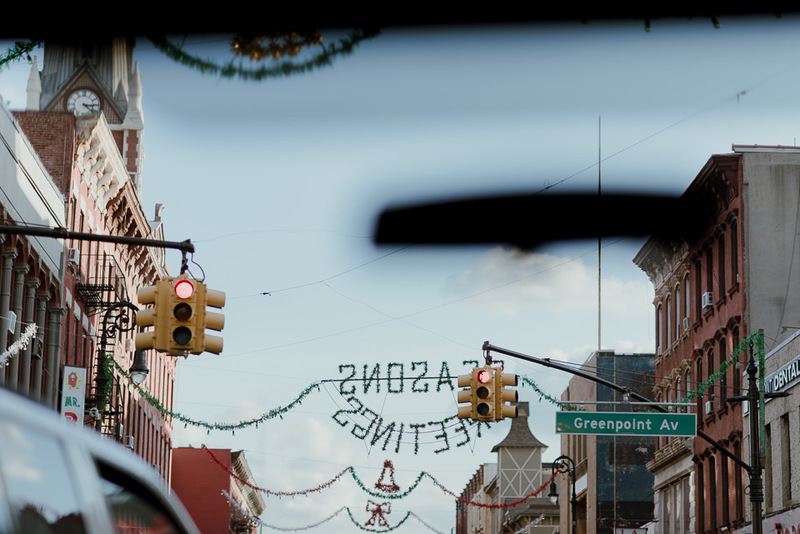 I love that kind of character in Greenpoint. 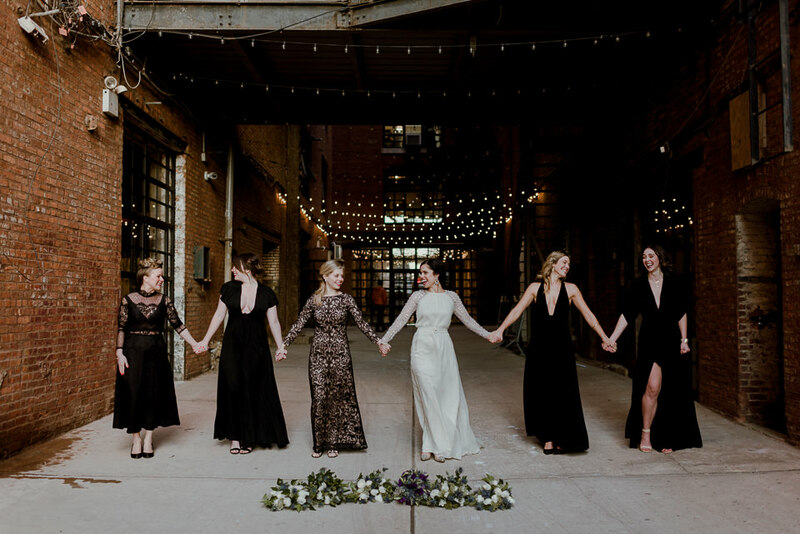 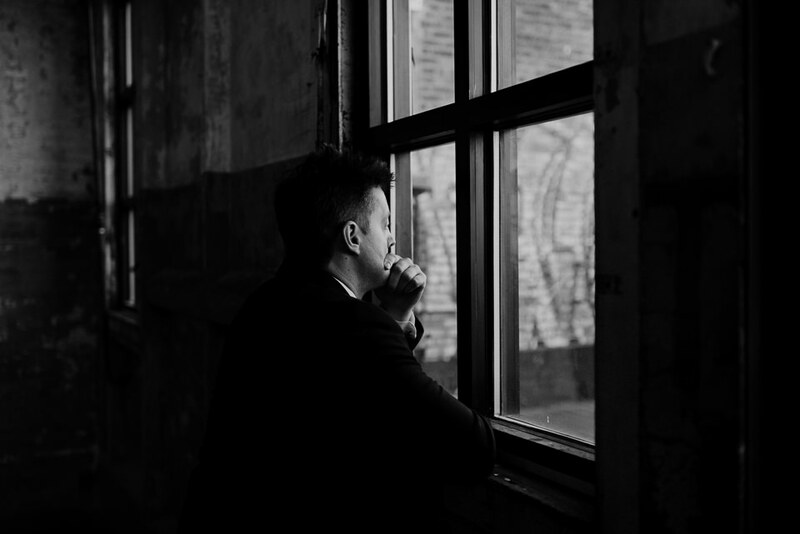 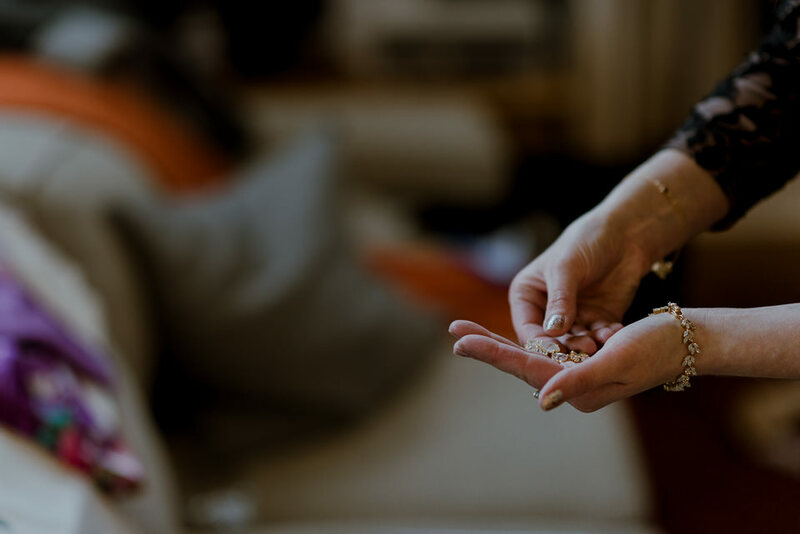 A growing trend lately in the wedding world is having a close friend or family member marry you and it’s something I can’t get behind enough. 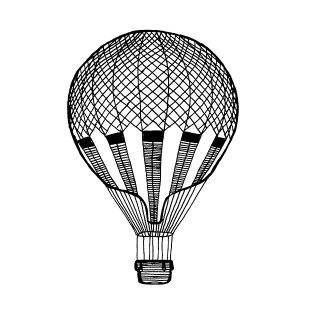 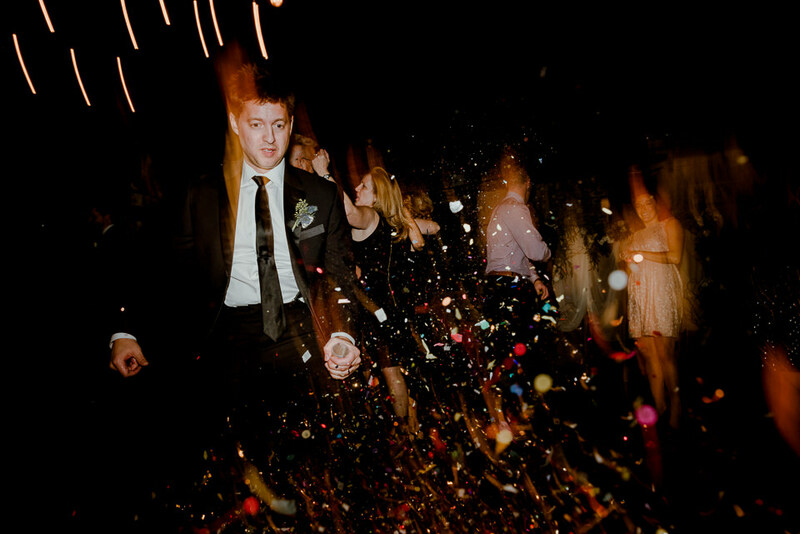 I think it’s absolutely fantastic. 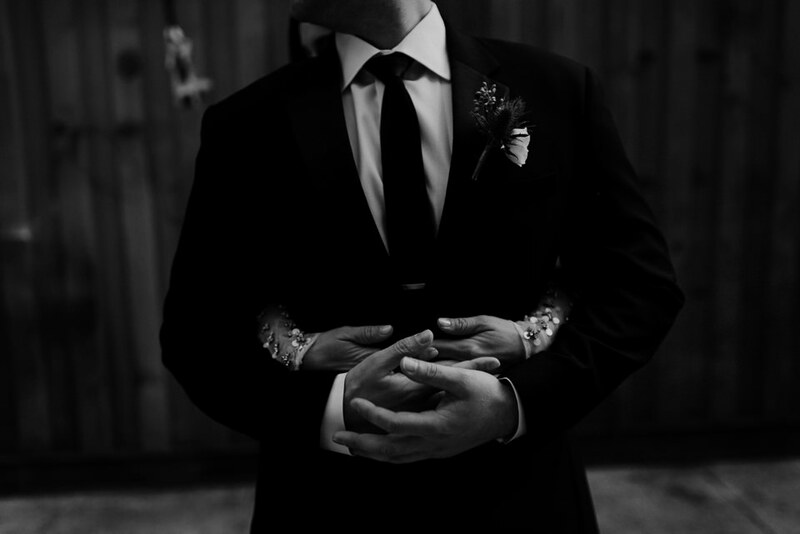 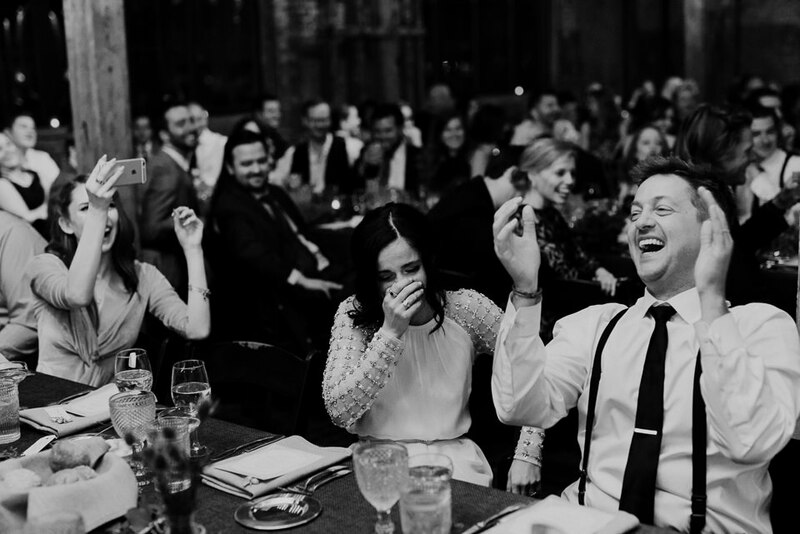 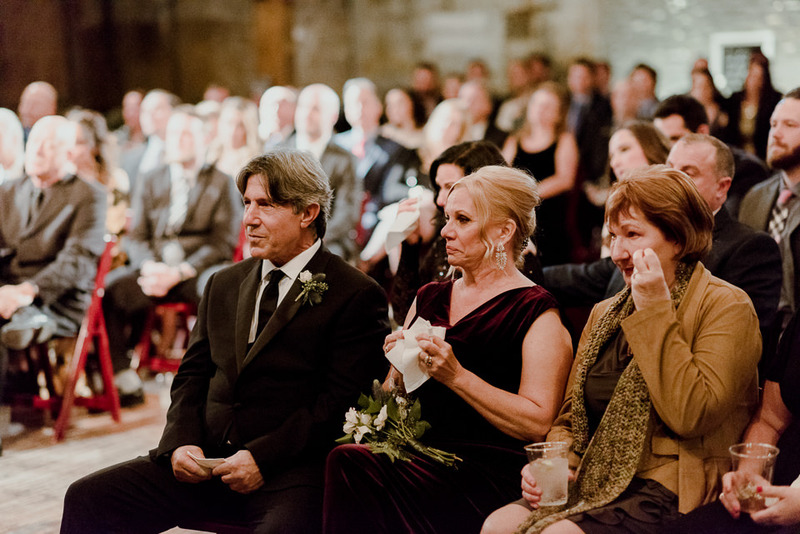 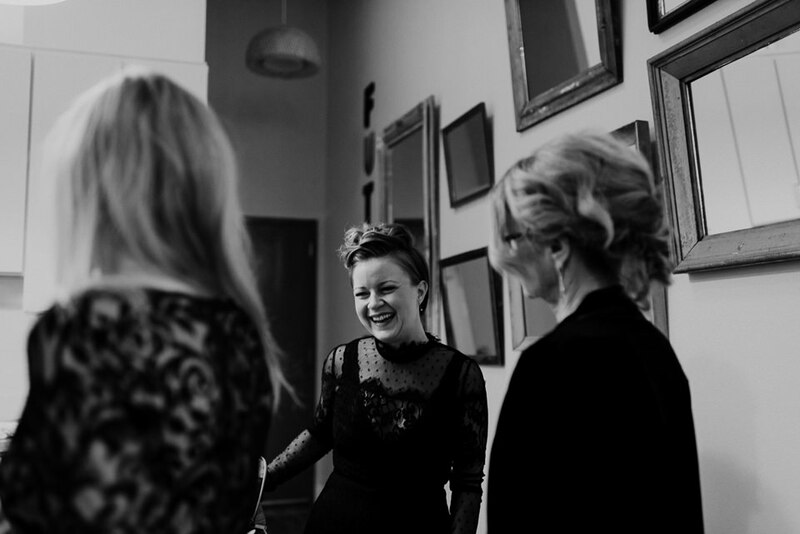 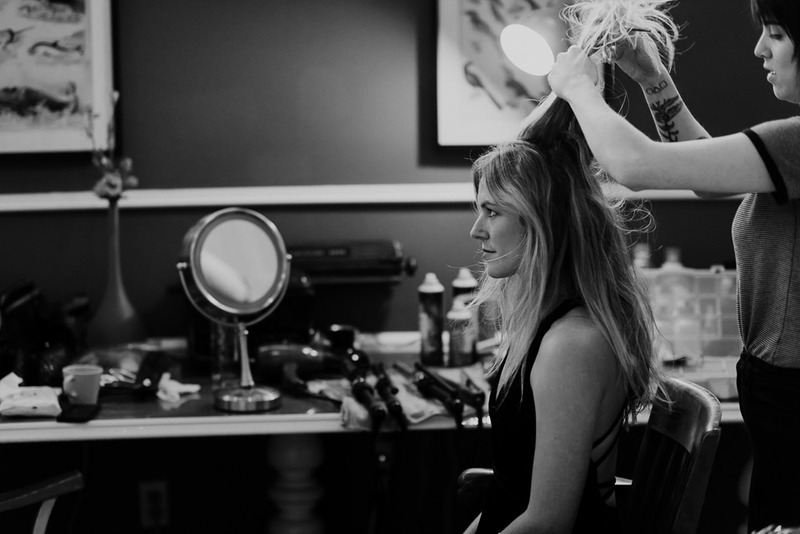 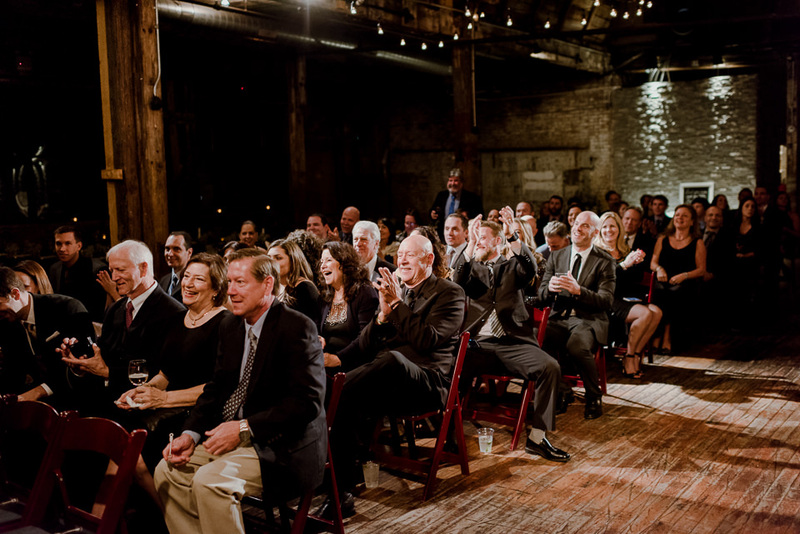 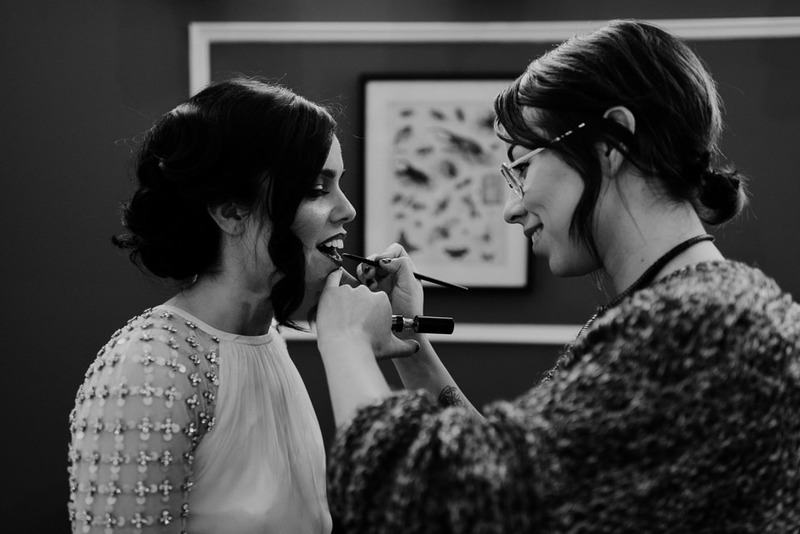 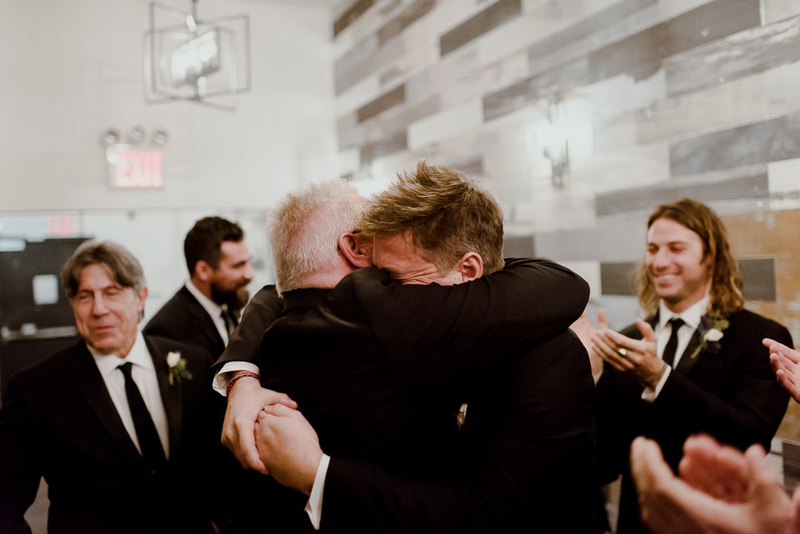 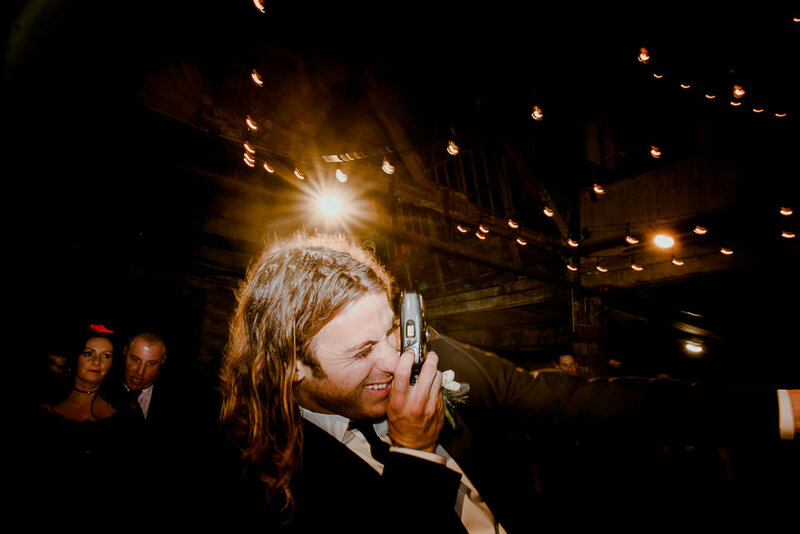 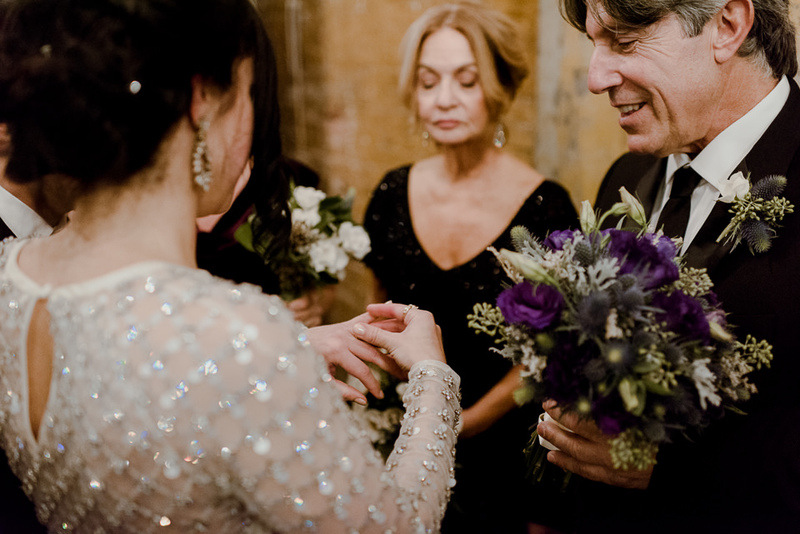 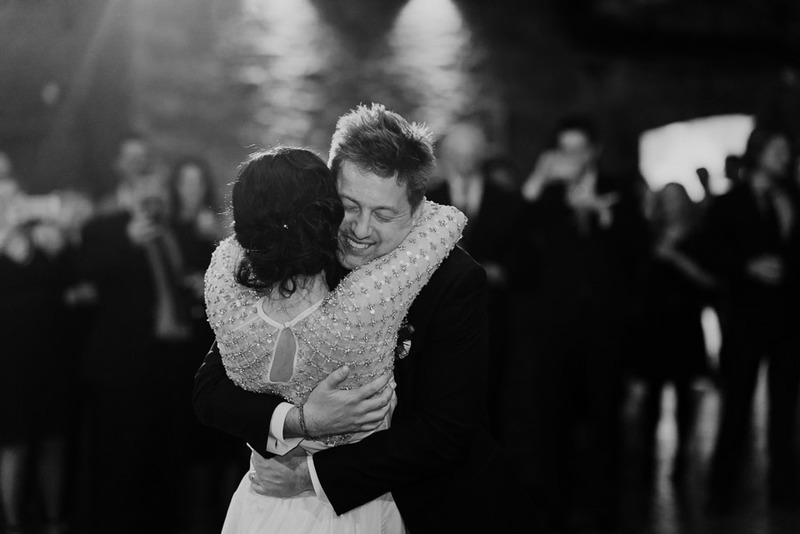 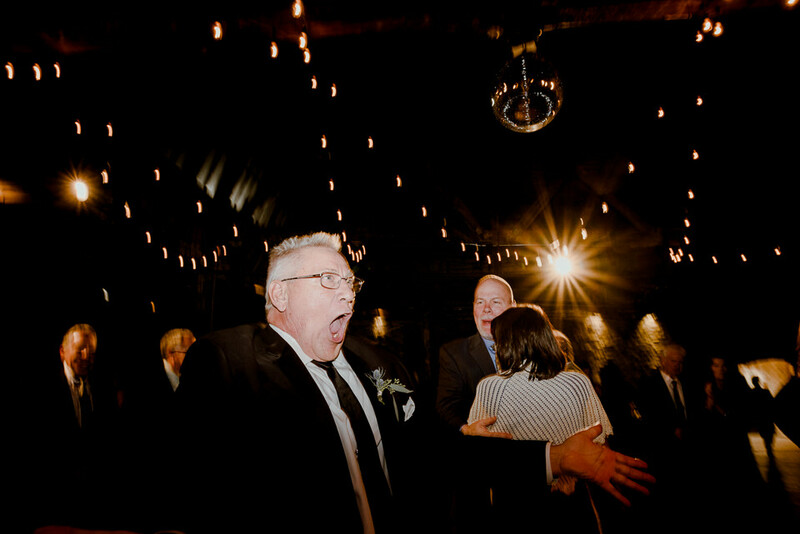 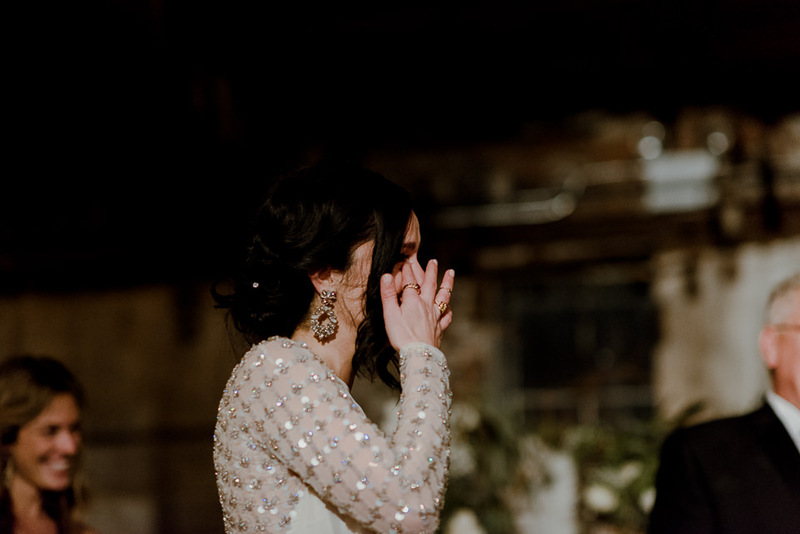 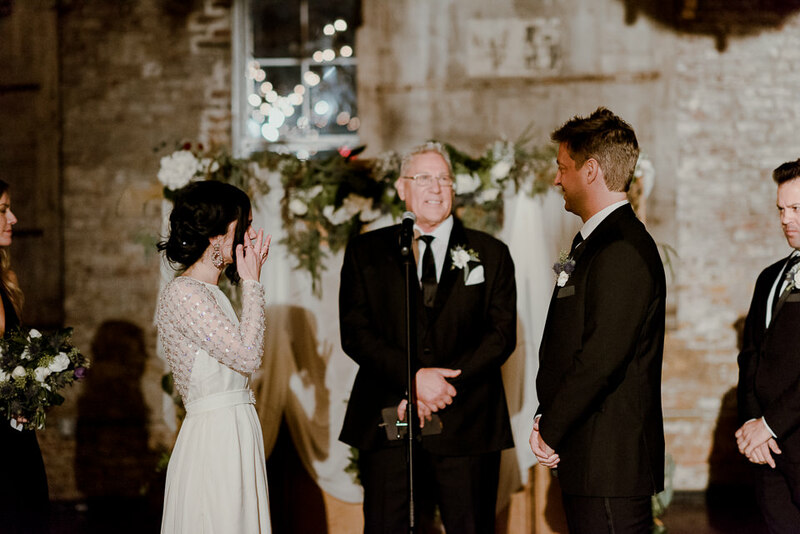 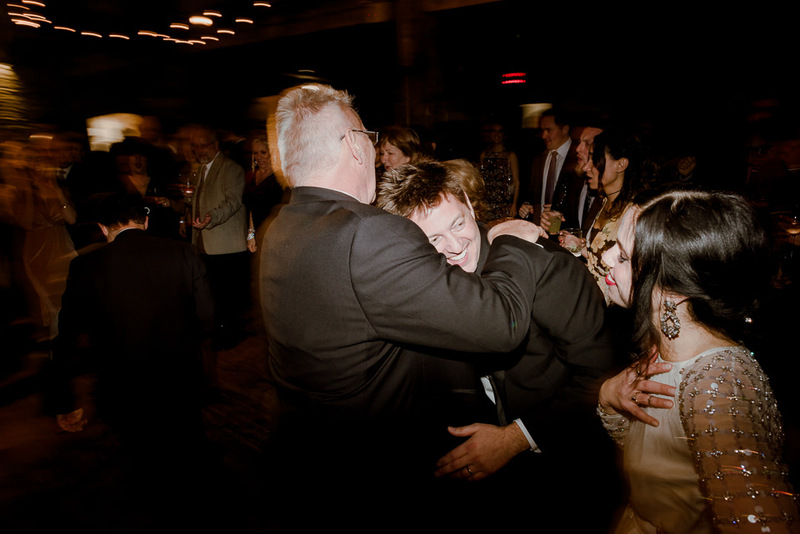 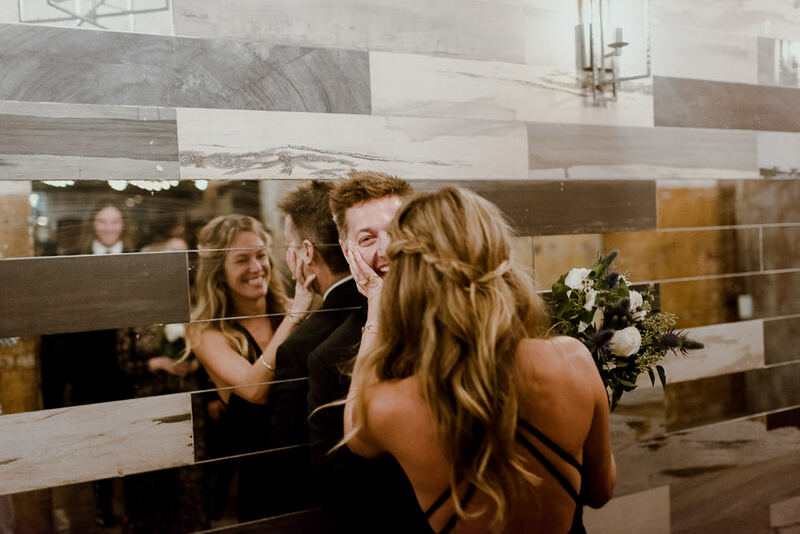 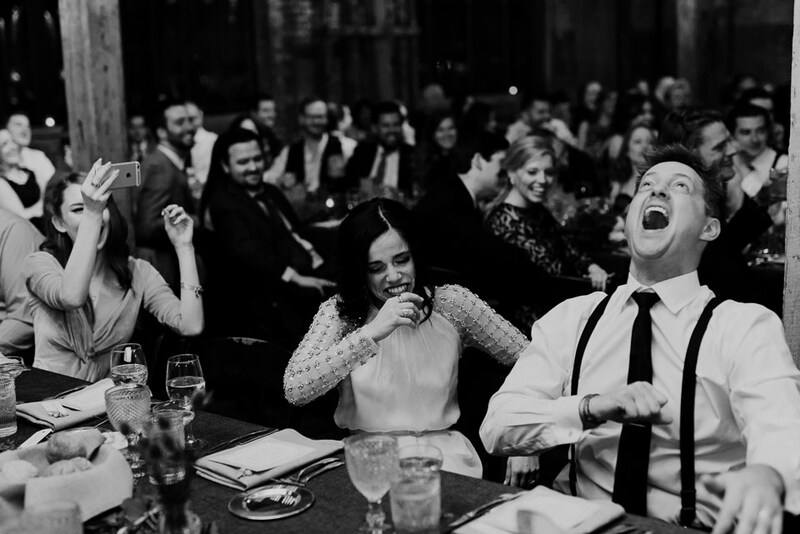 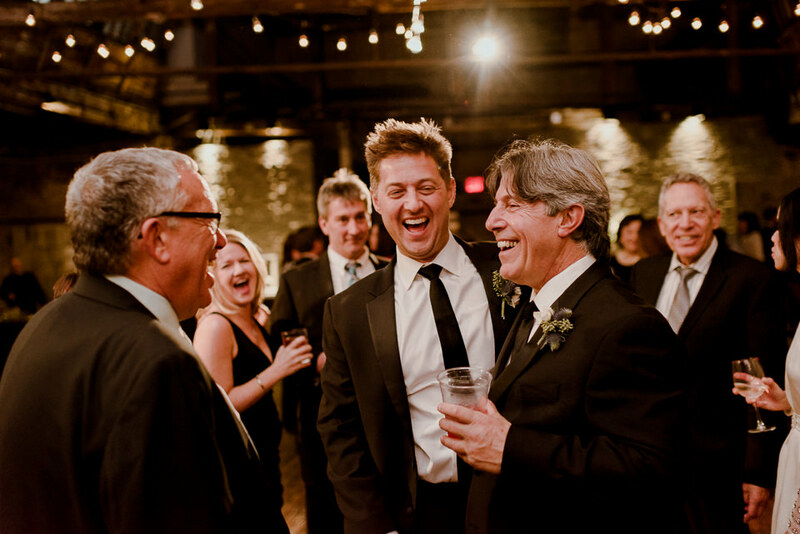 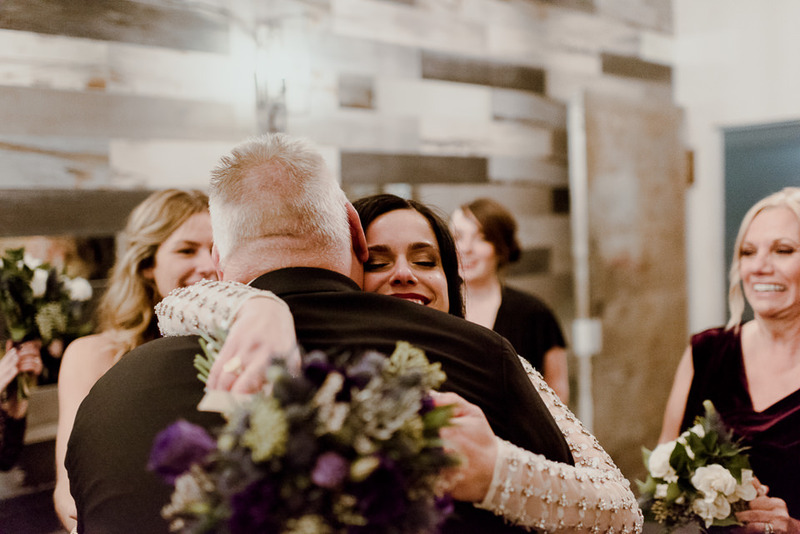 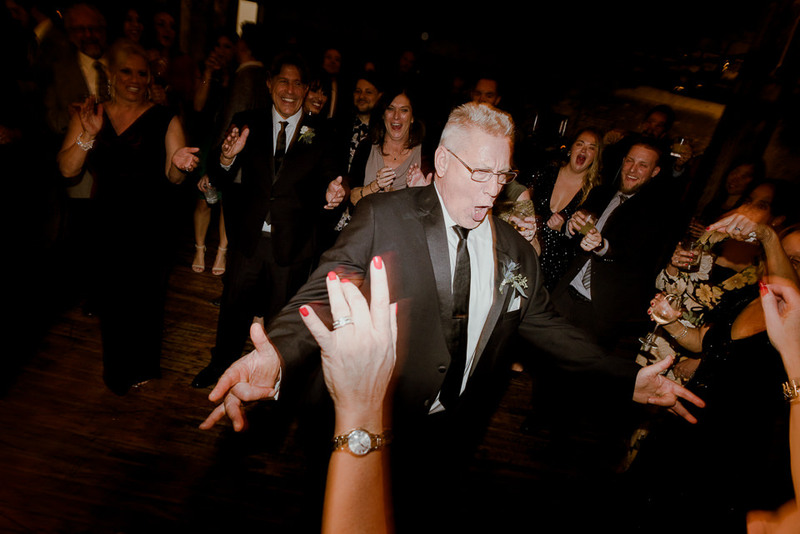 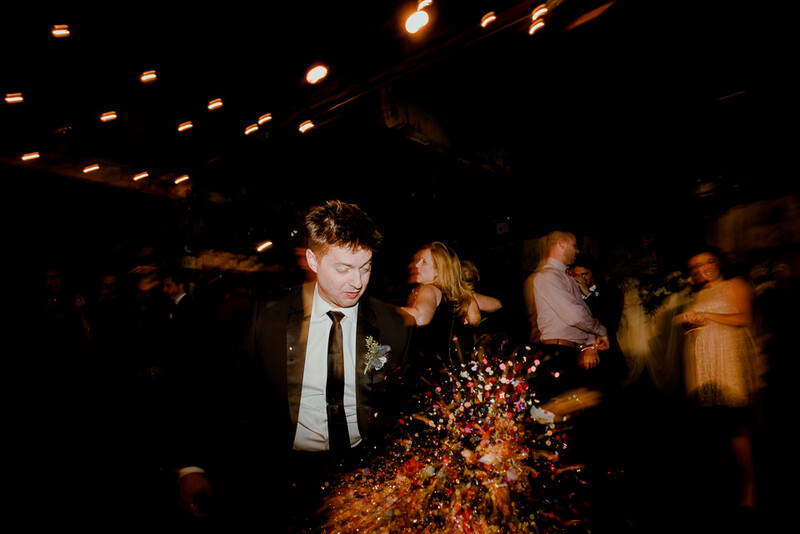 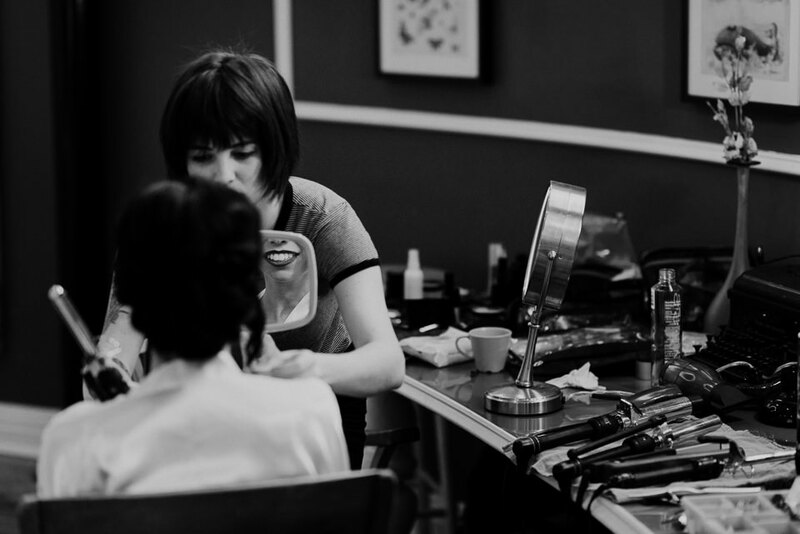 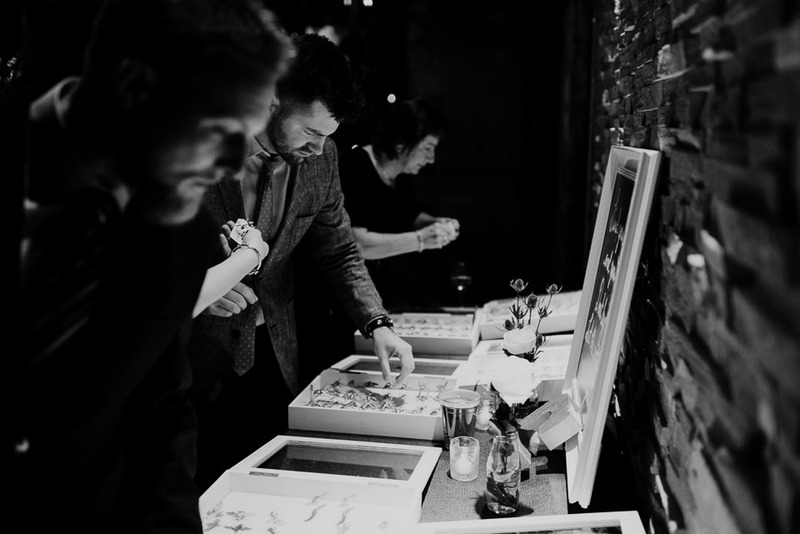 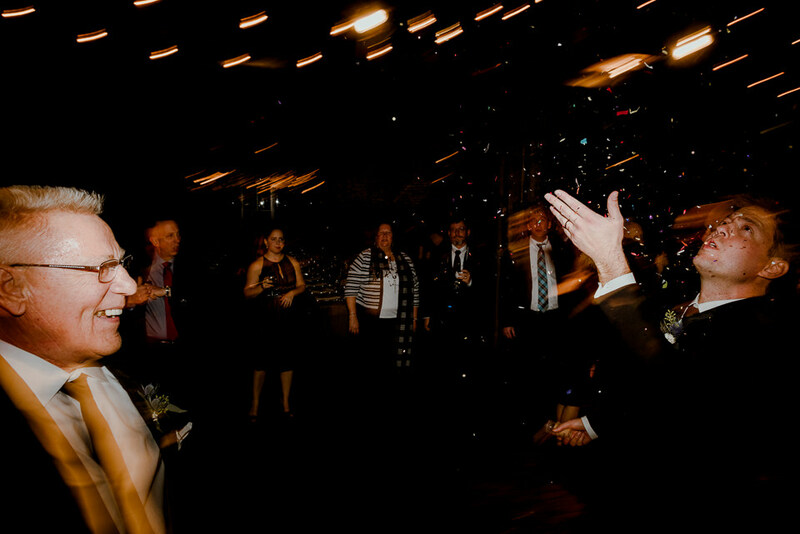 It makes for incredible moments and also for a ceremony that is as real as it gets. 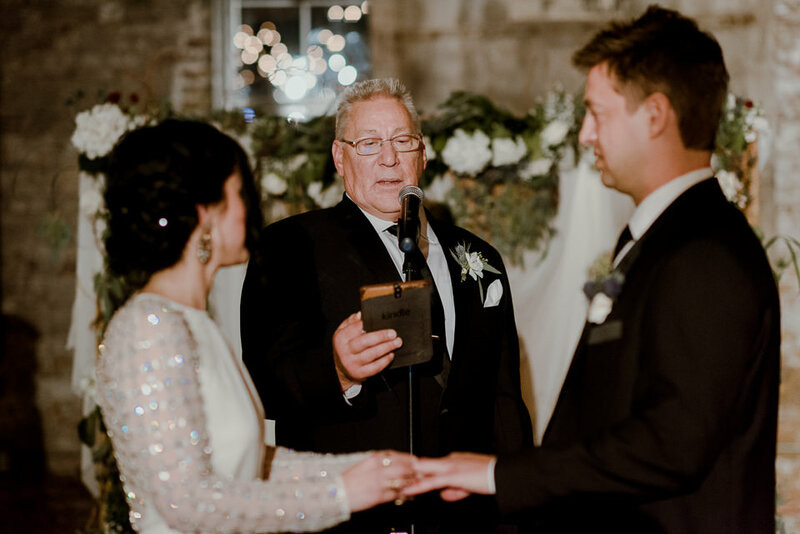 Nick’s father married them and of all the parents I’ve seen do this for their kids, he was definitely in the upper tier of performances. 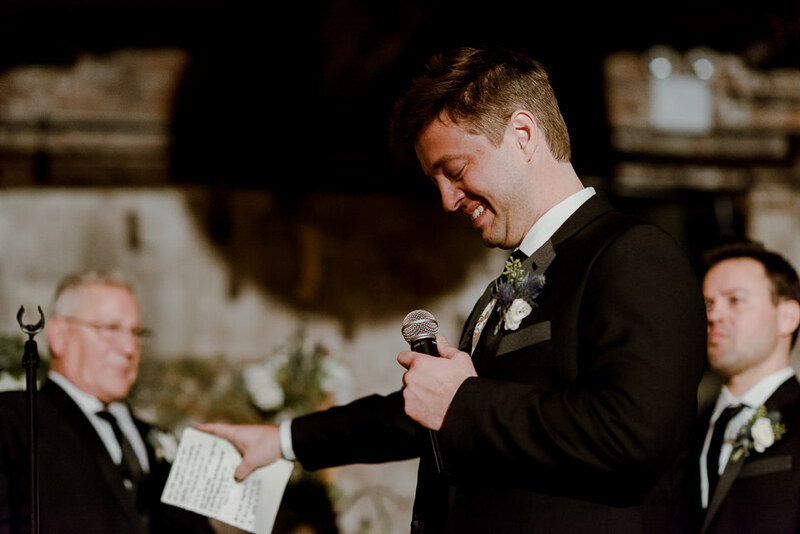 Laughs, tears and emotional moments read by someone who really gets what the two of them are about. 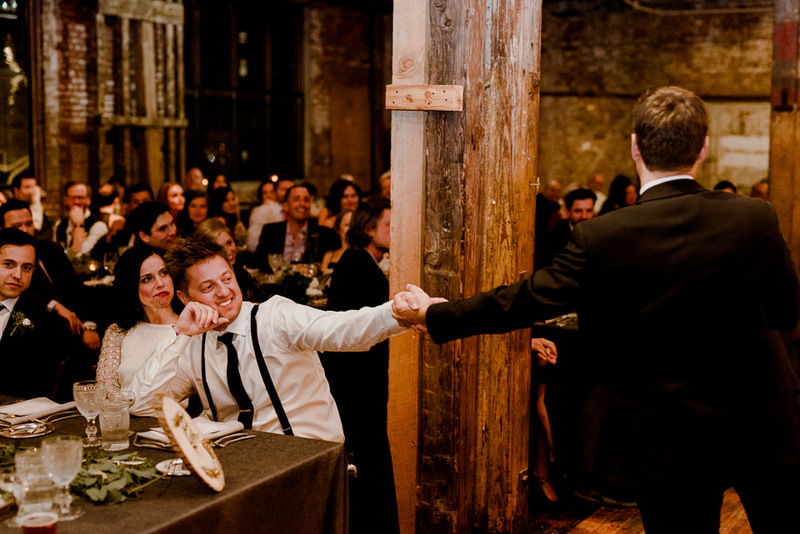 If any couples out there are considering doing this, just go for it. 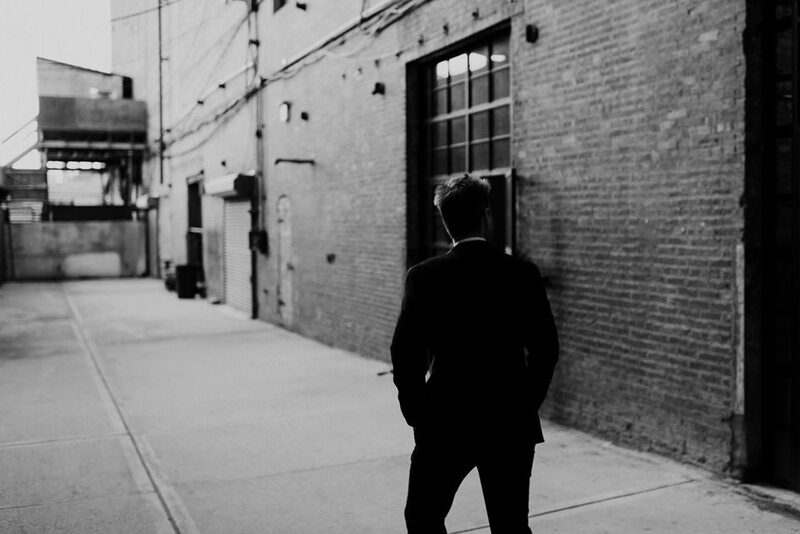 You’ll see why.